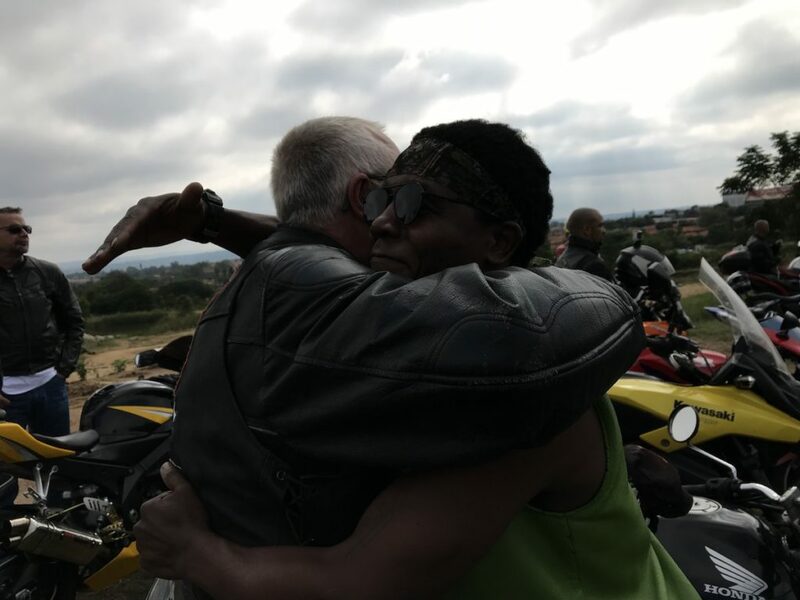 The word “ubuntu” translated from Zulu means “humanity”, but the context is so much more. 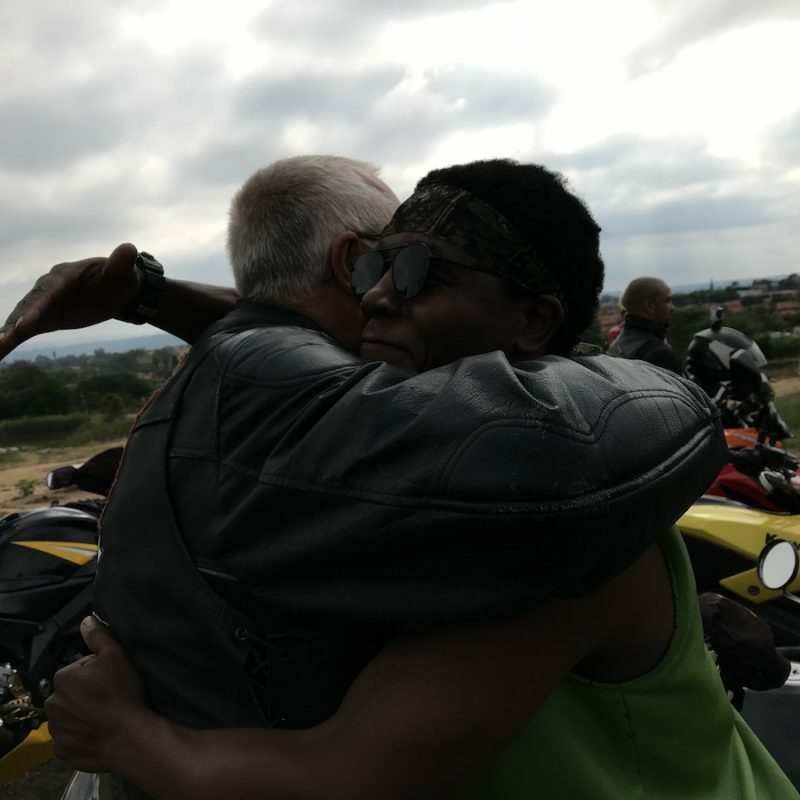 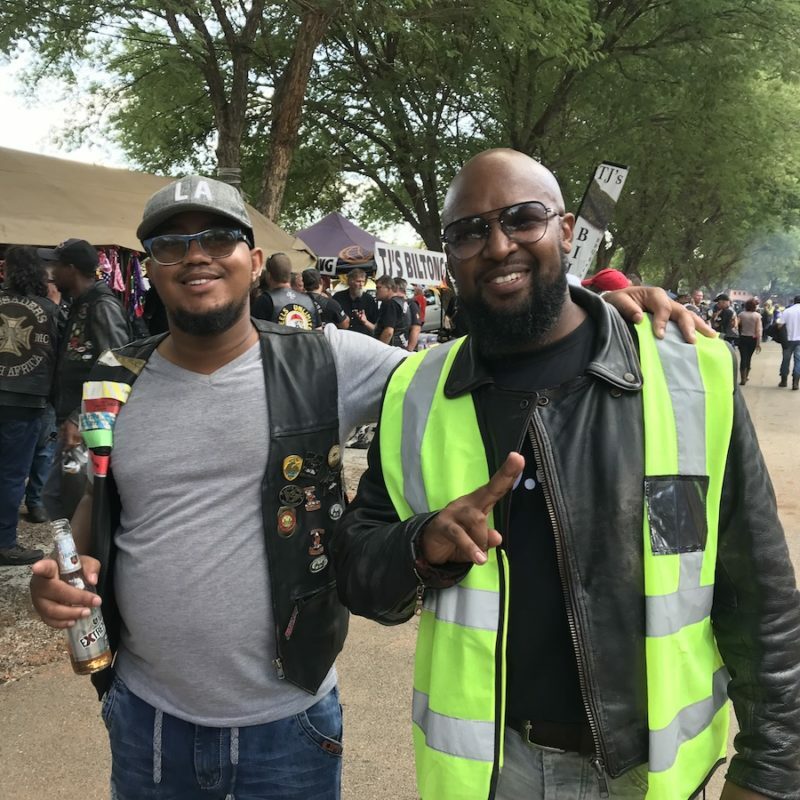 It is best summed up by the definition: “the belief in a universal bond of sharing that connects all humanity” and there is little that better illustrates this than the brotherhood shared in biking, and so the Ubuntu Run was established. 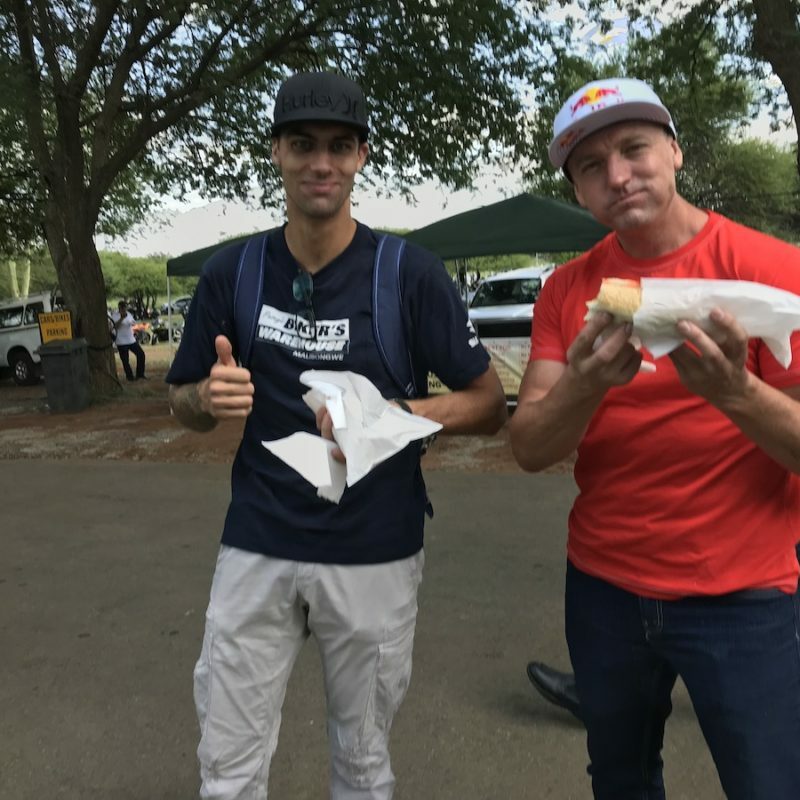 Today celebrated the fourth annual Ubuntu Run that is now a multinational event. 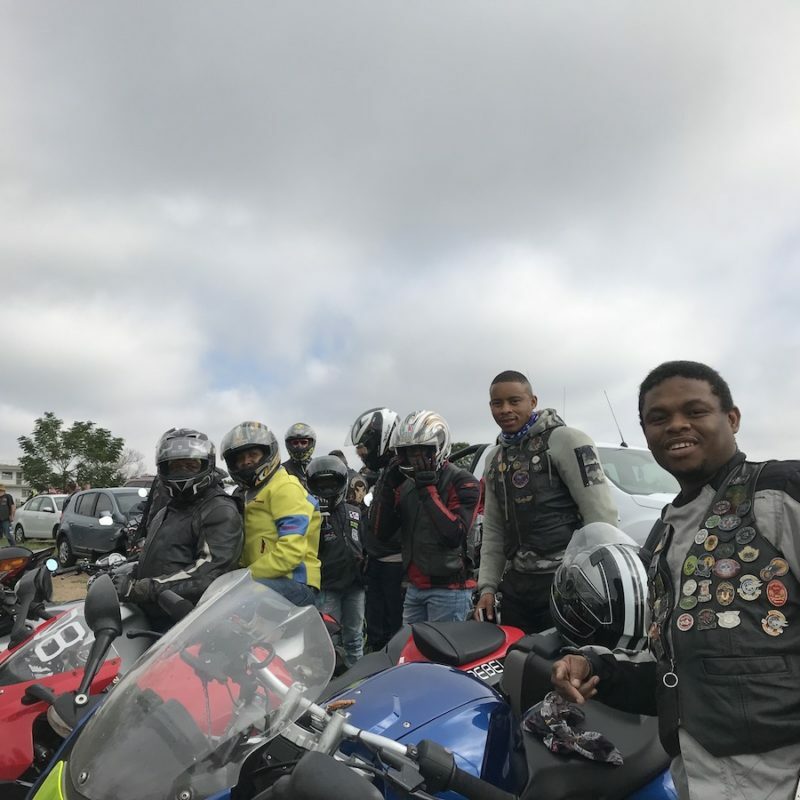 There were runs organised in Kenya, Nigeria Uganda, Morocco, Zimbabwe, Mozambique, Botswana, Namibia, Lesotho, Swaziland and, of course, one in each province of South Africa. 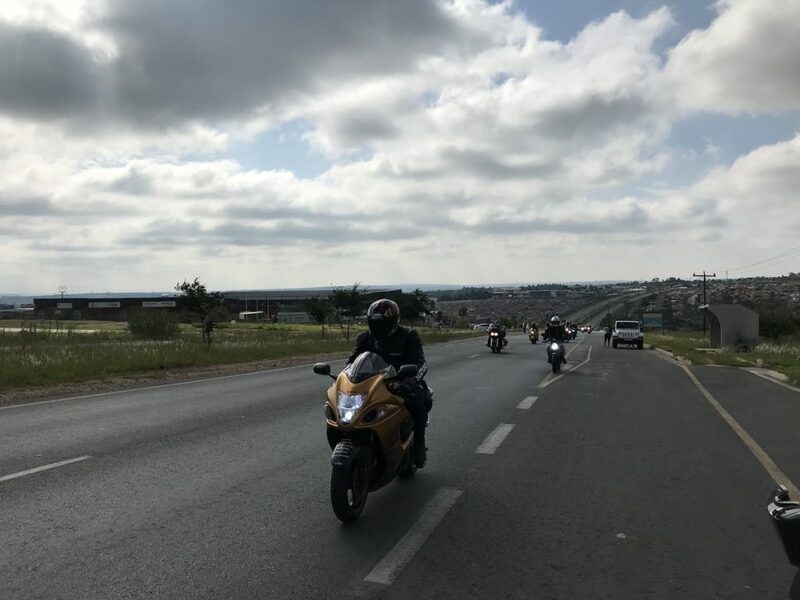 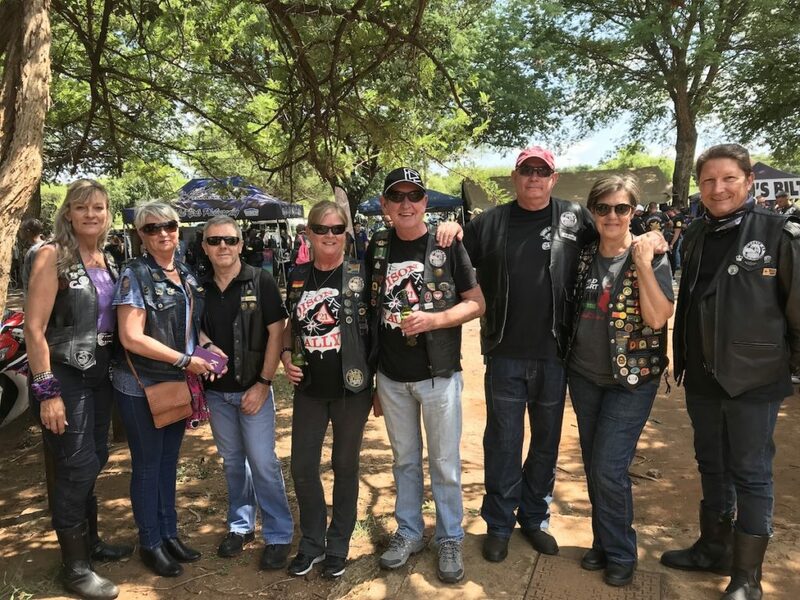 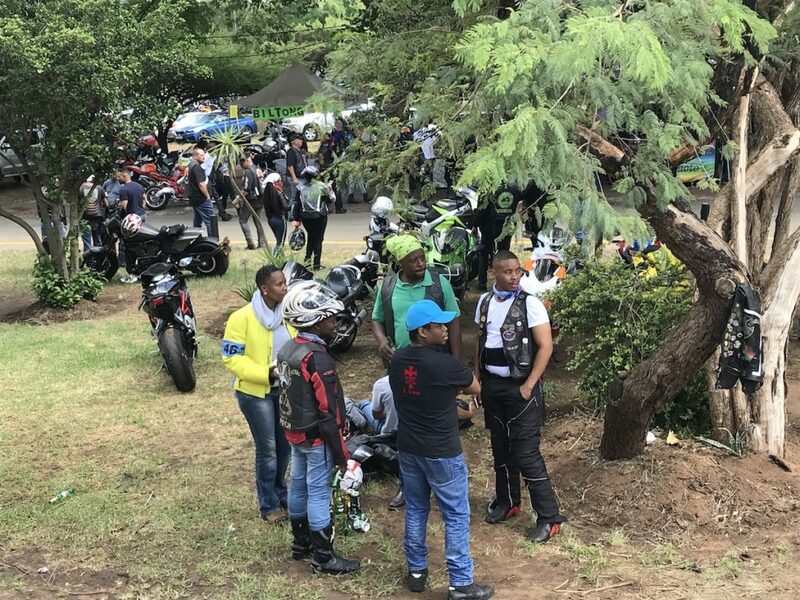 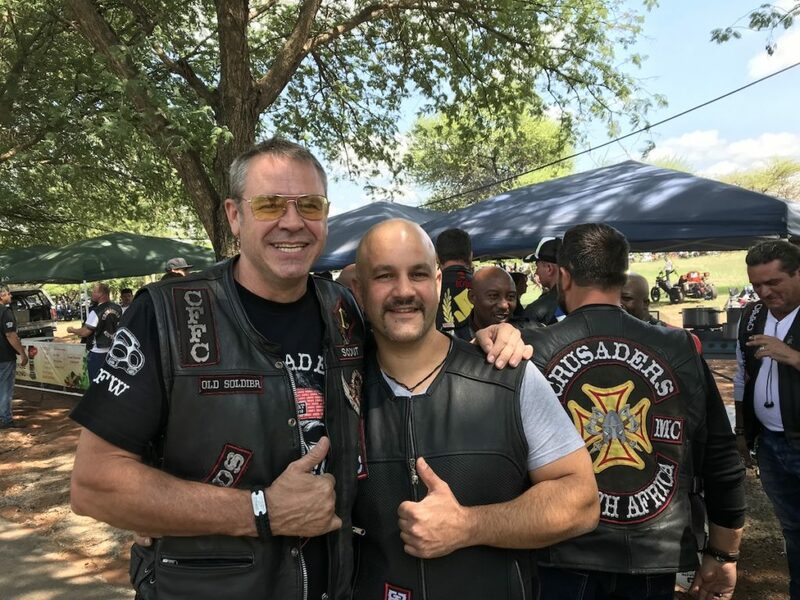 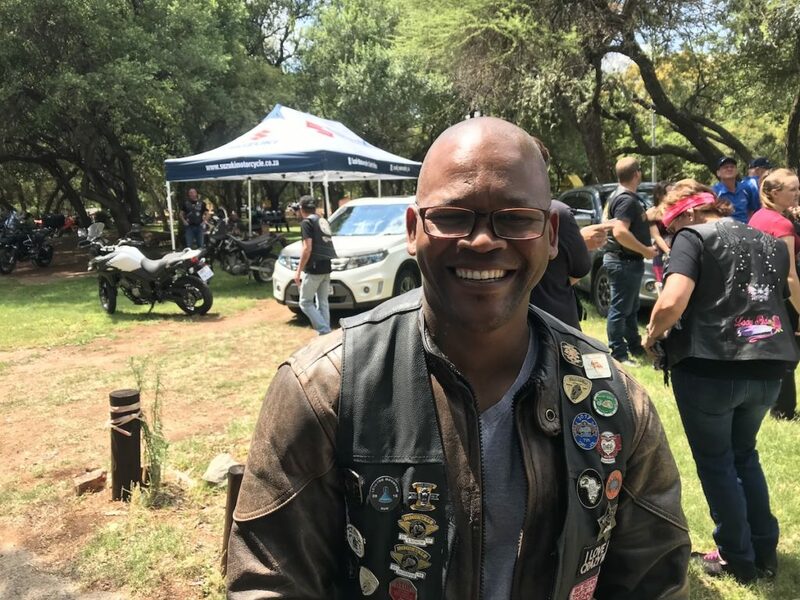 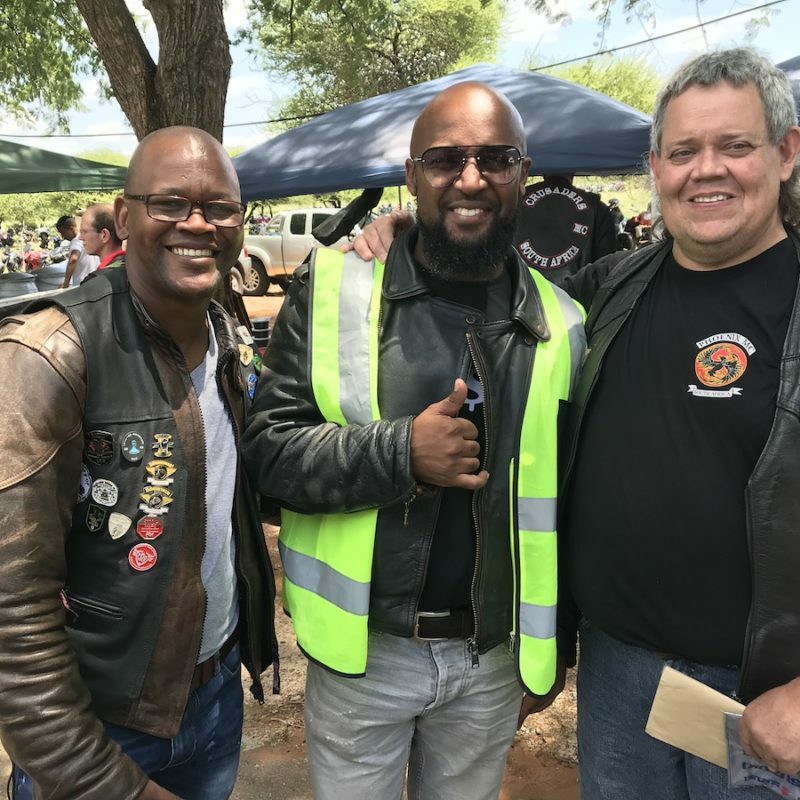 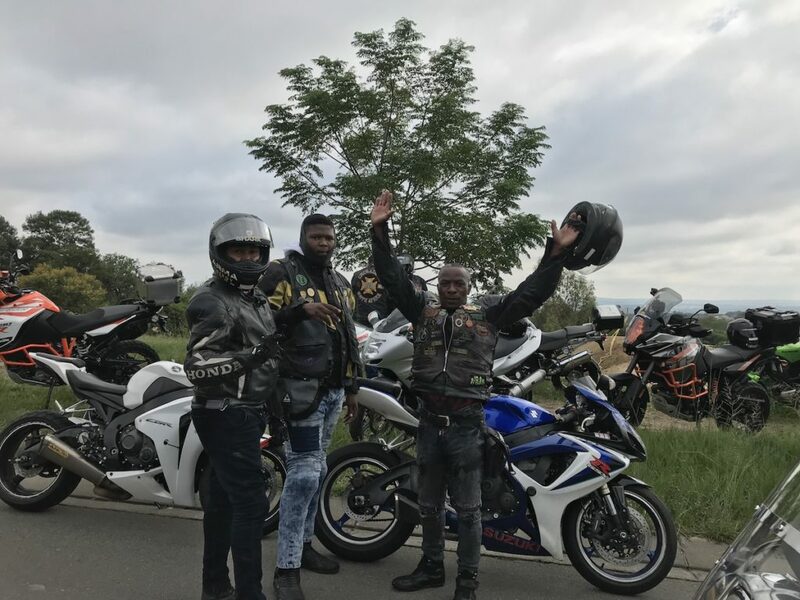 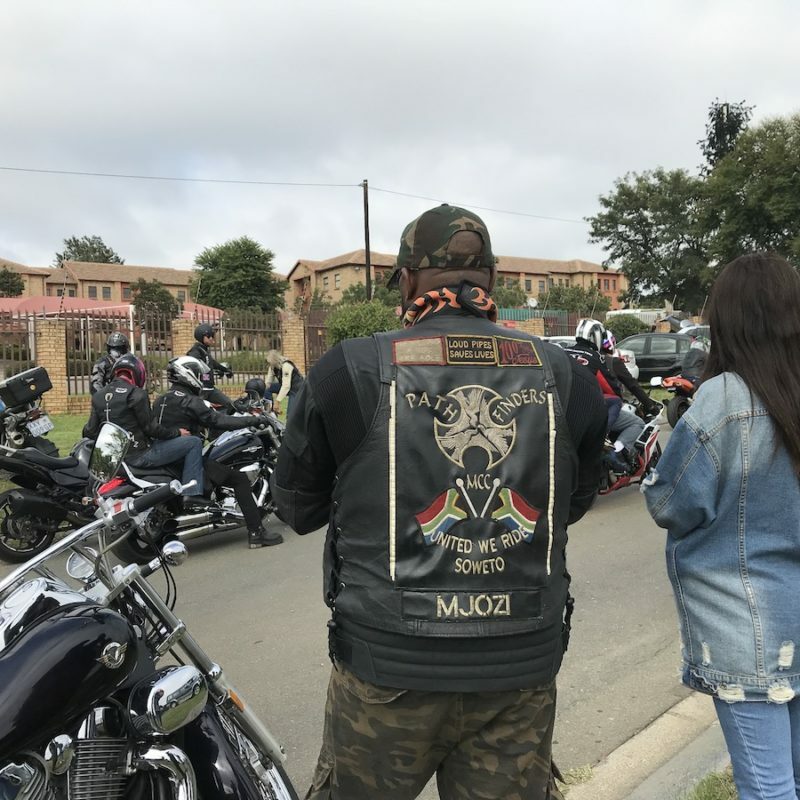 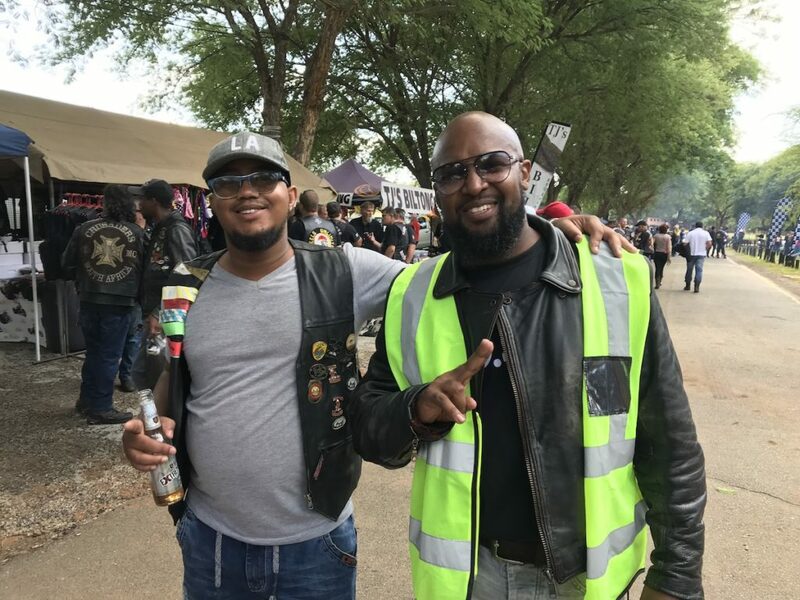 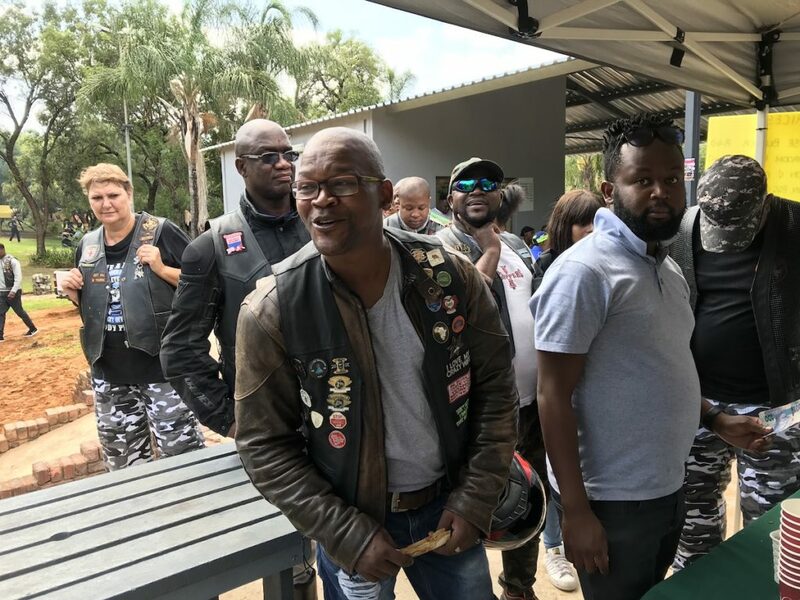 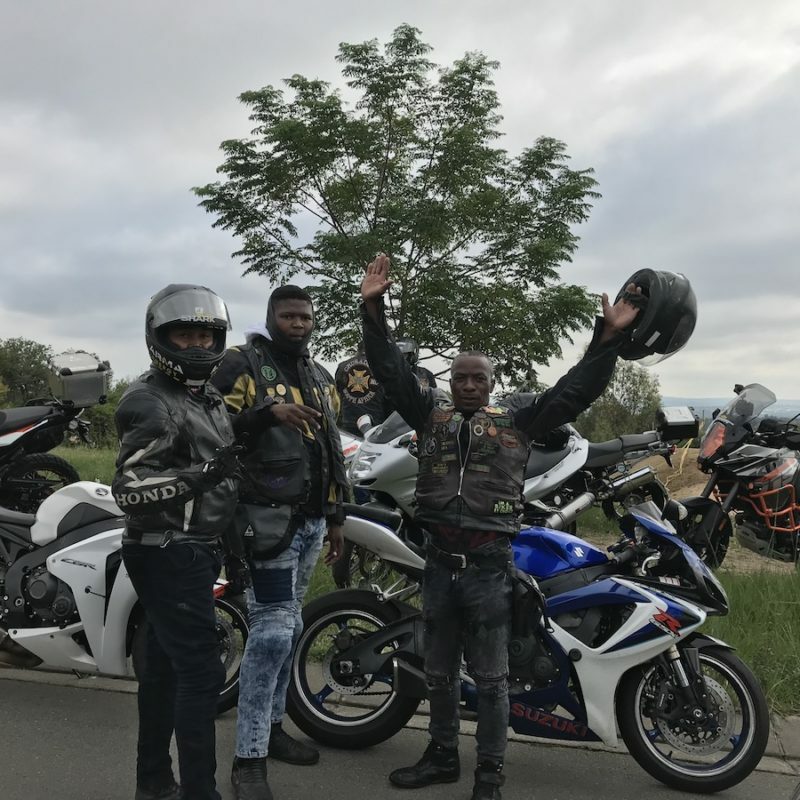 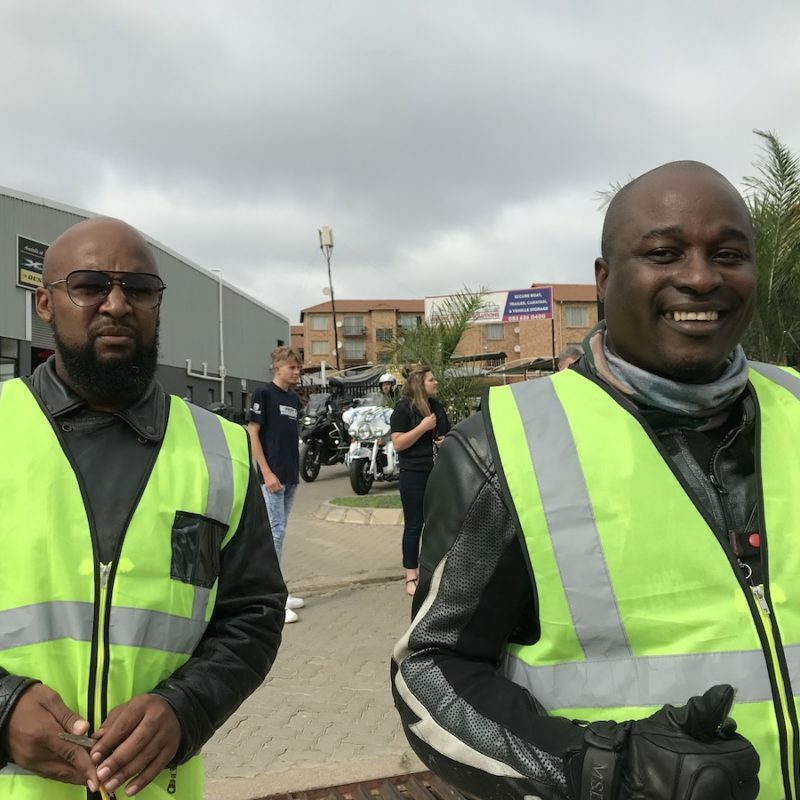 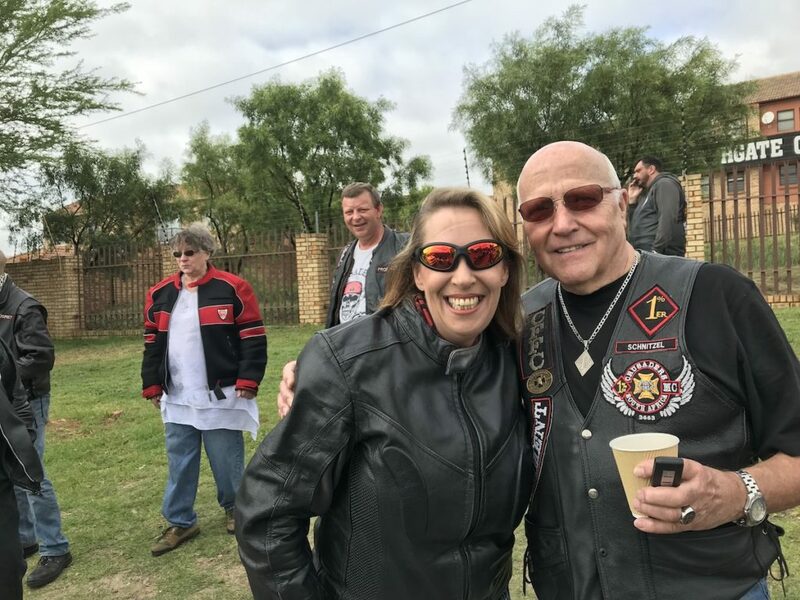 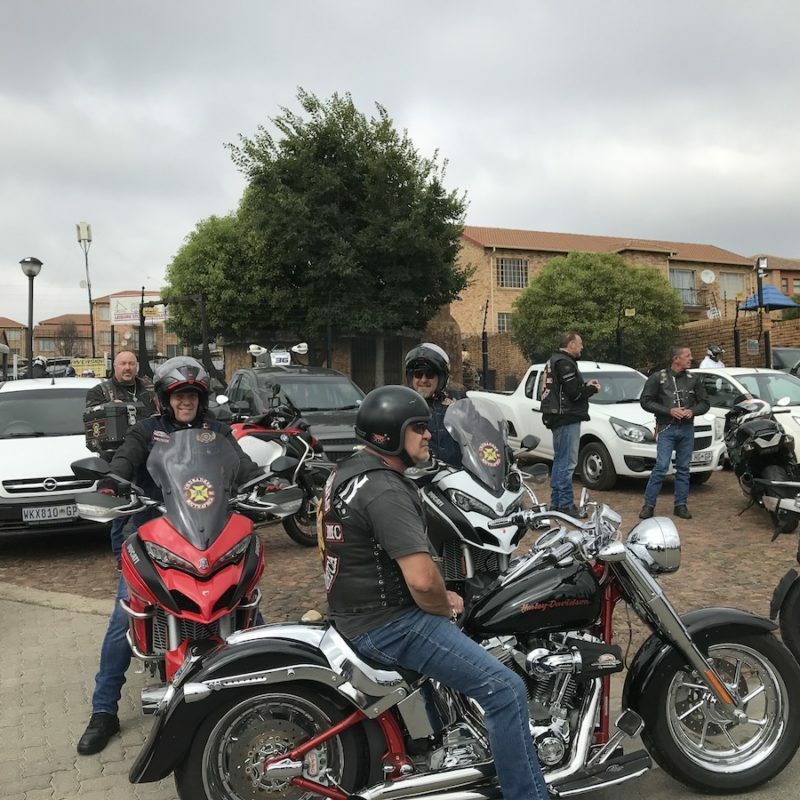 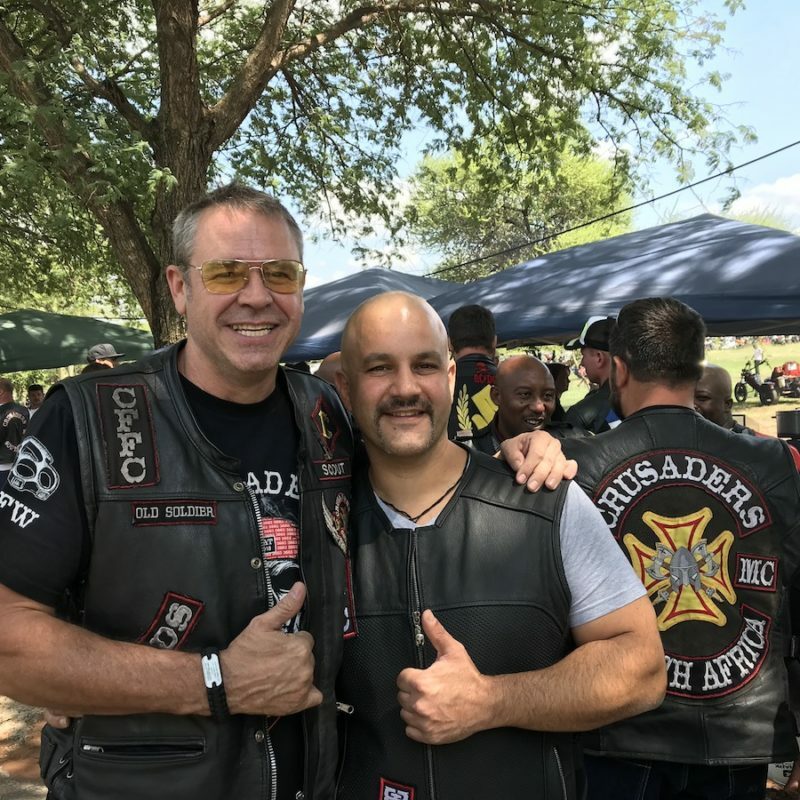 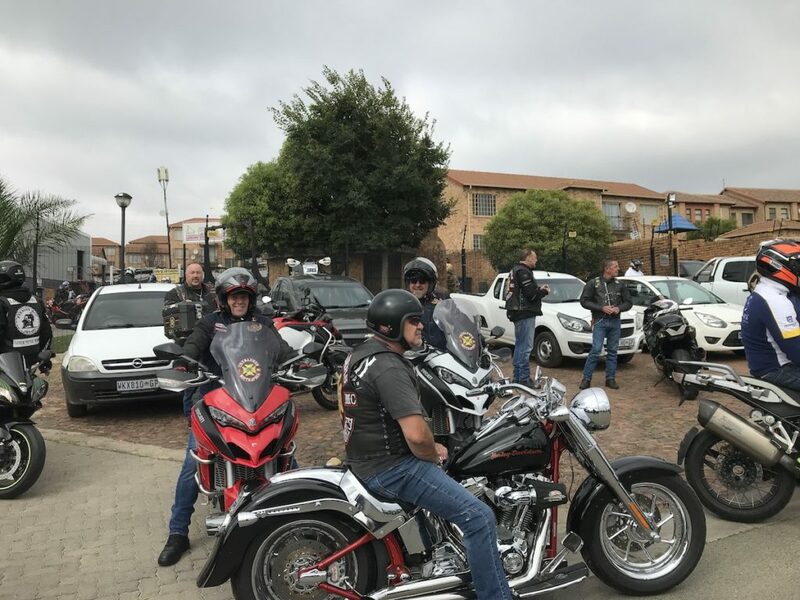 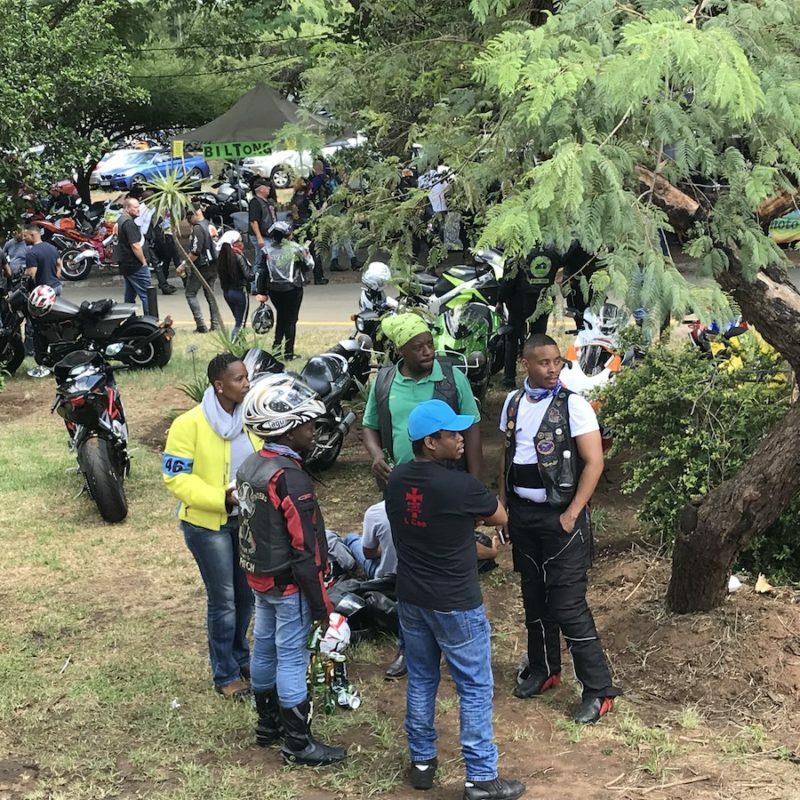 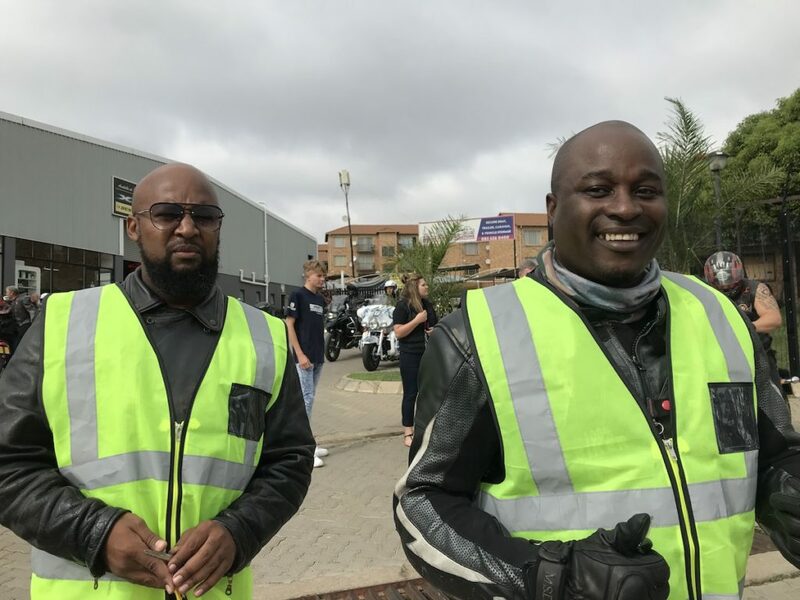 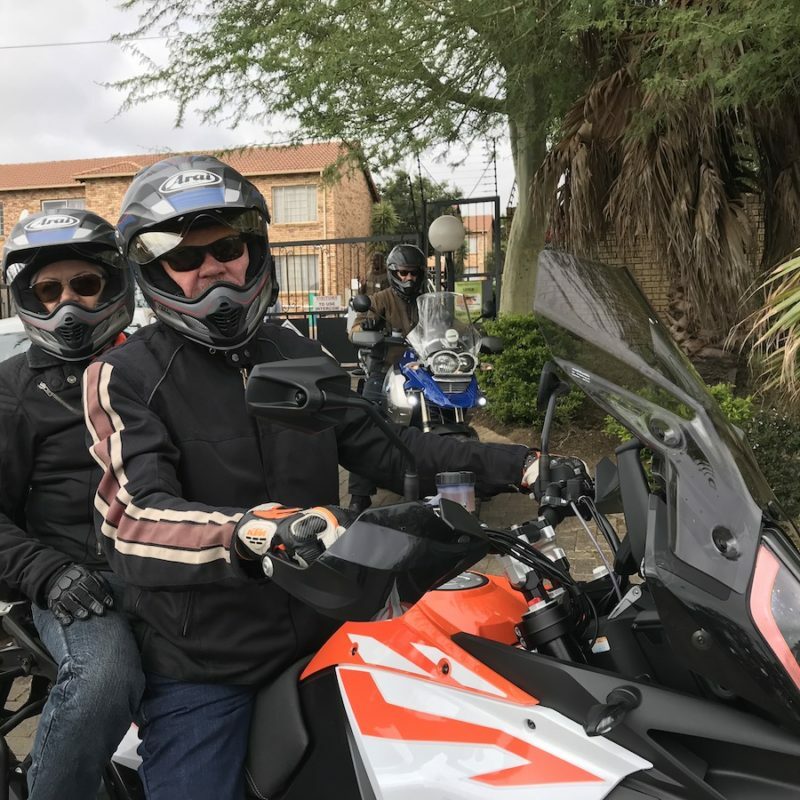 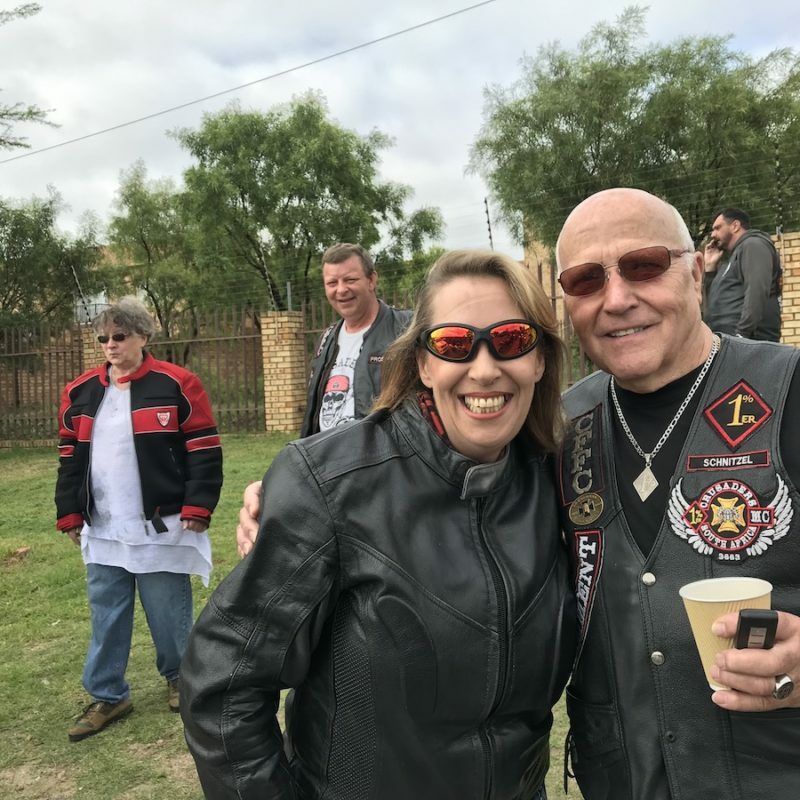 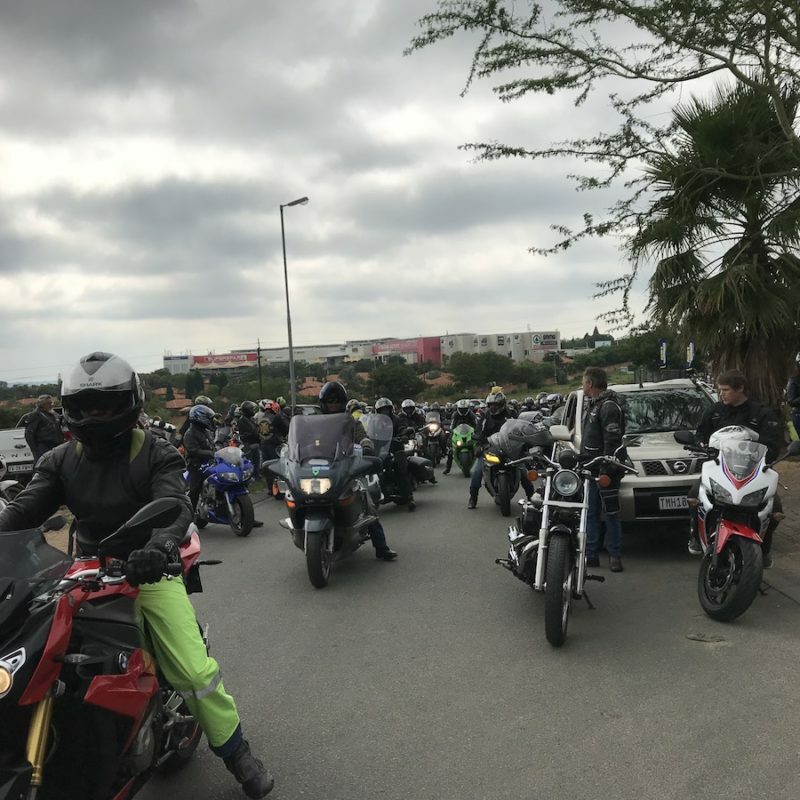 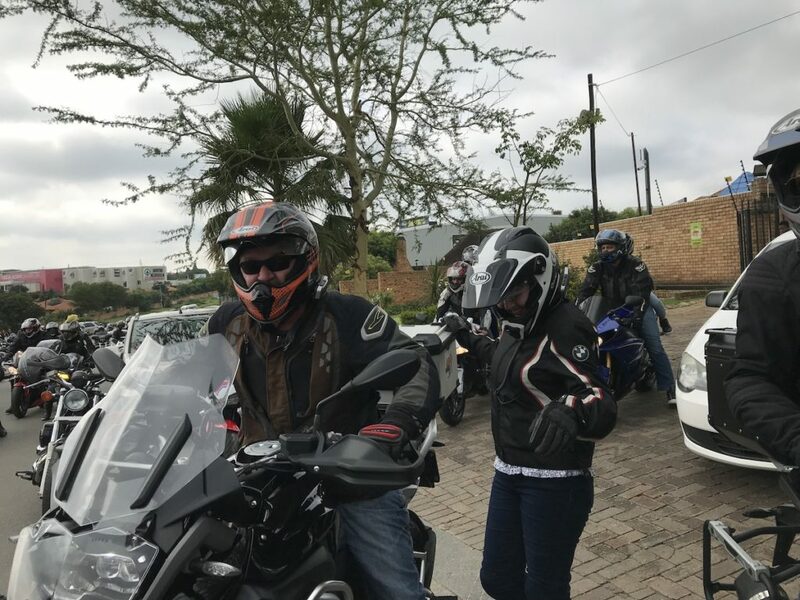 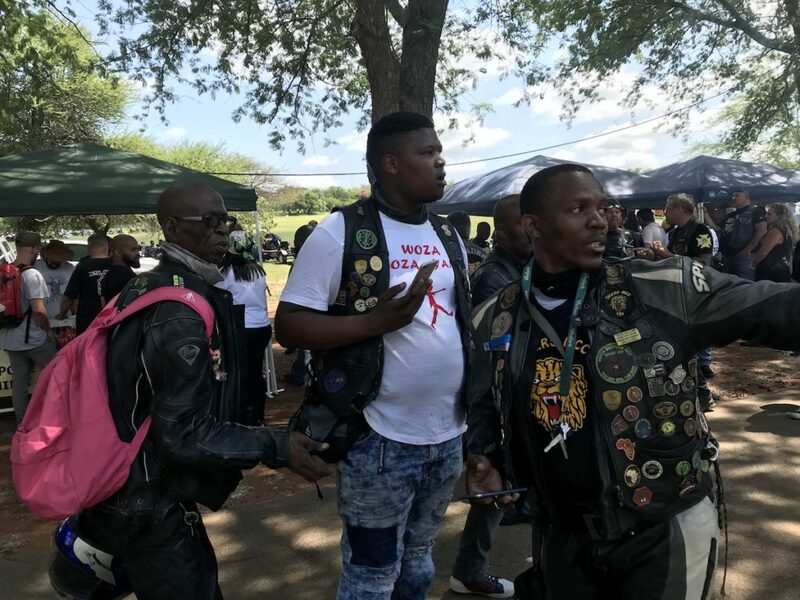 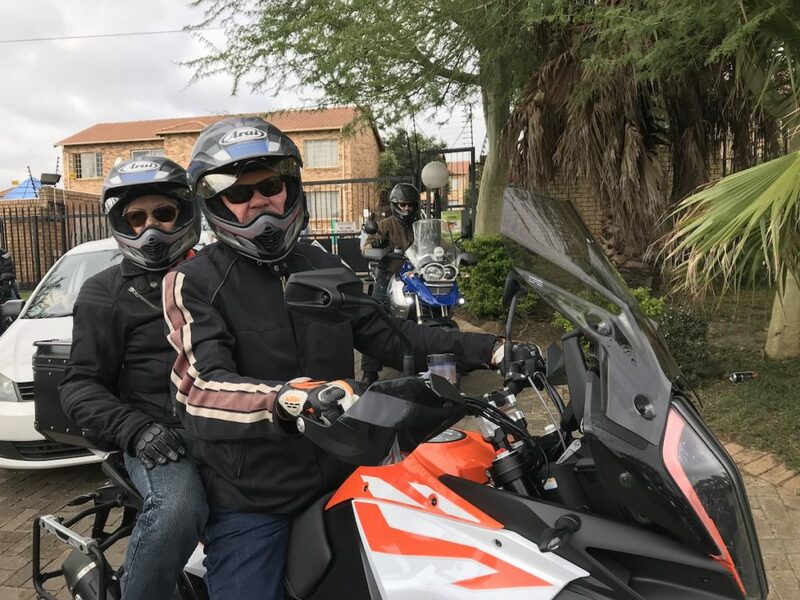 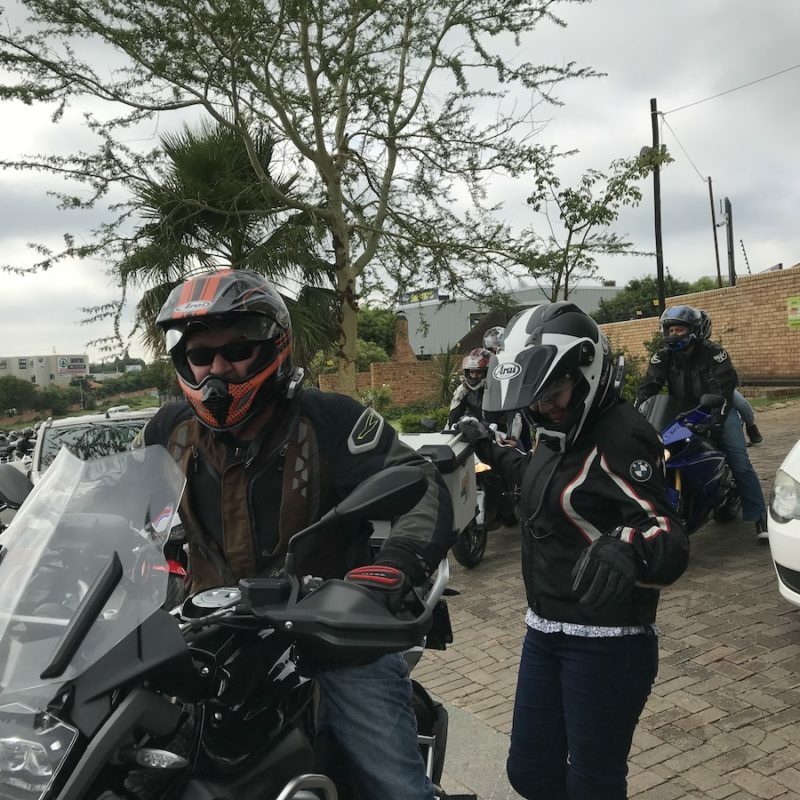 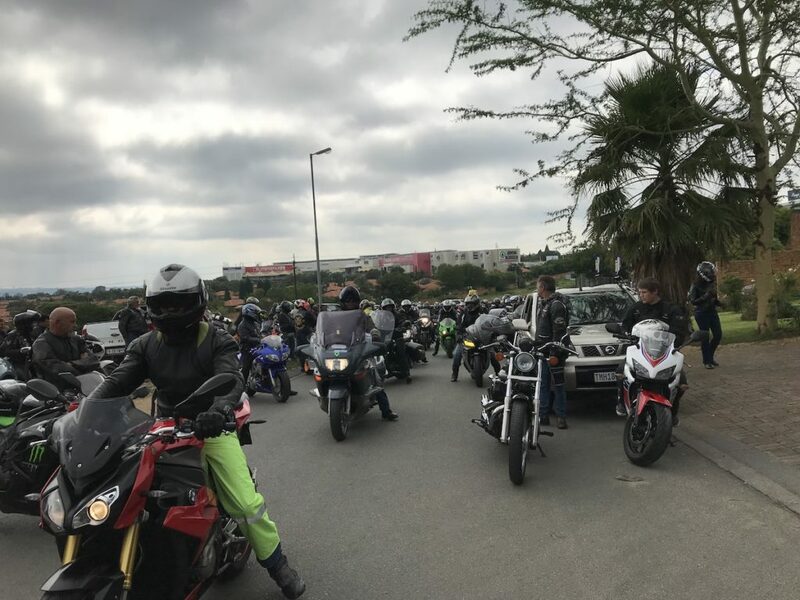 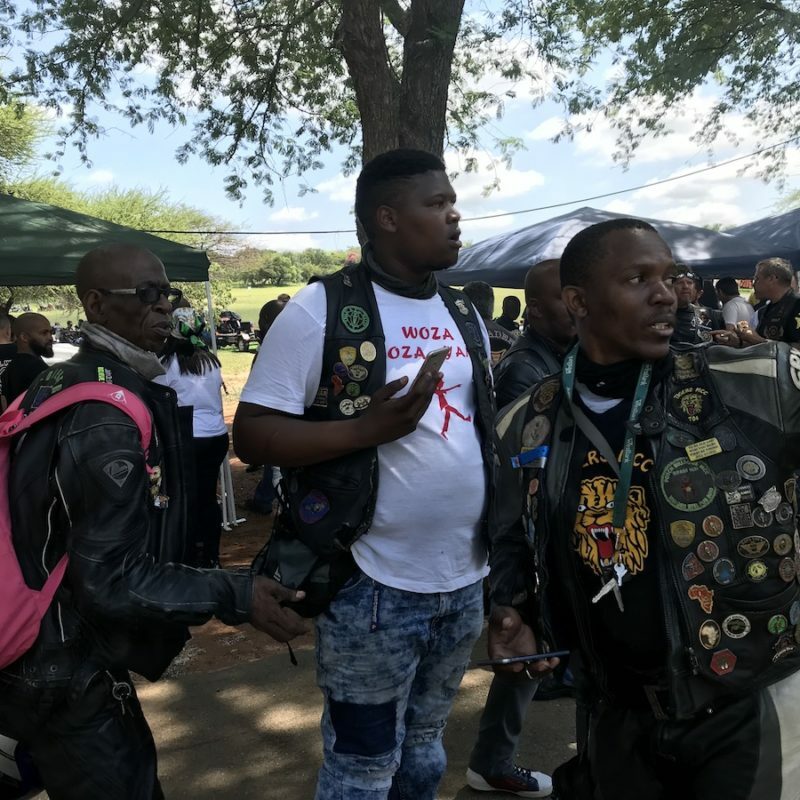 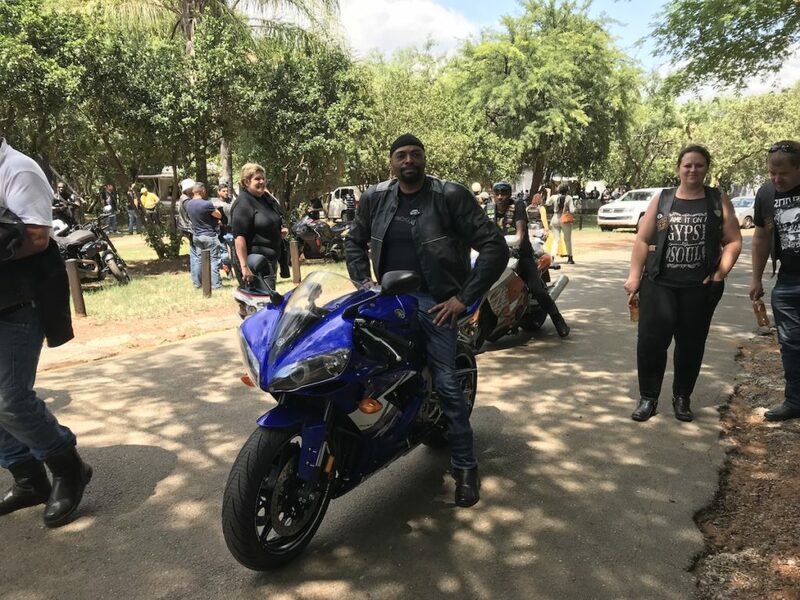 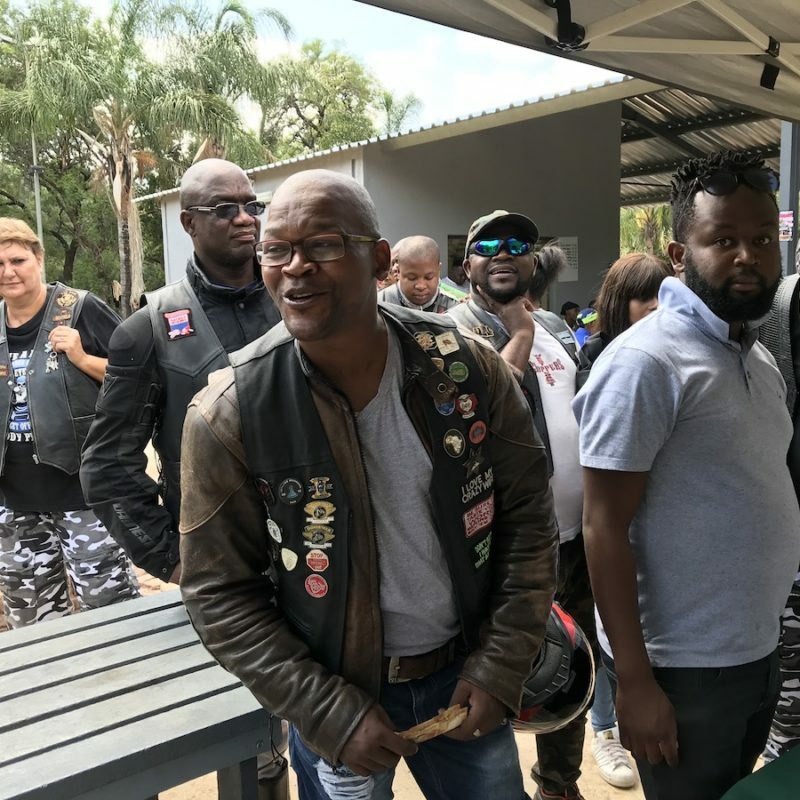 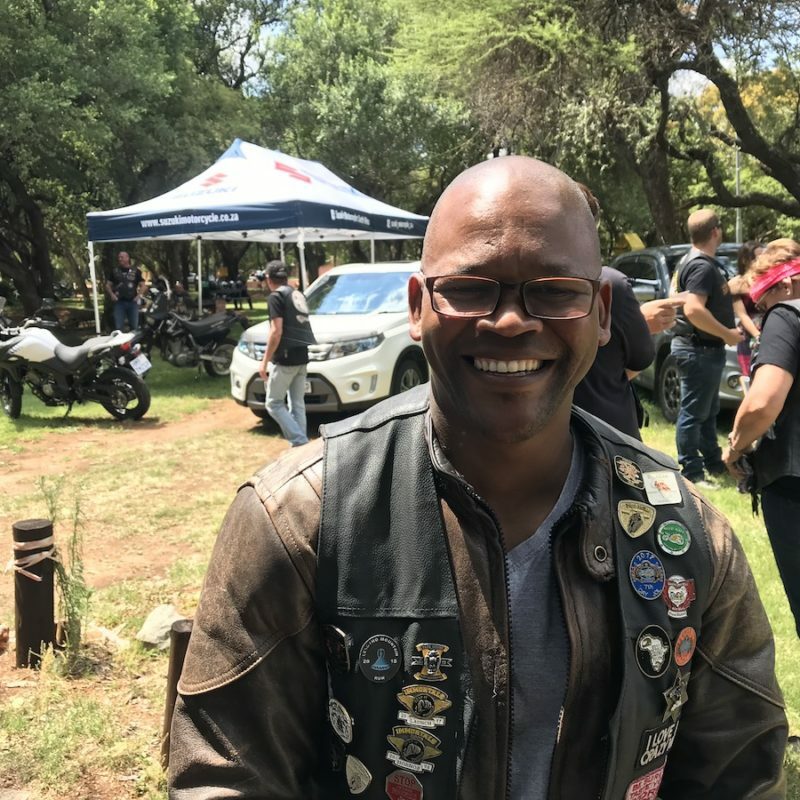 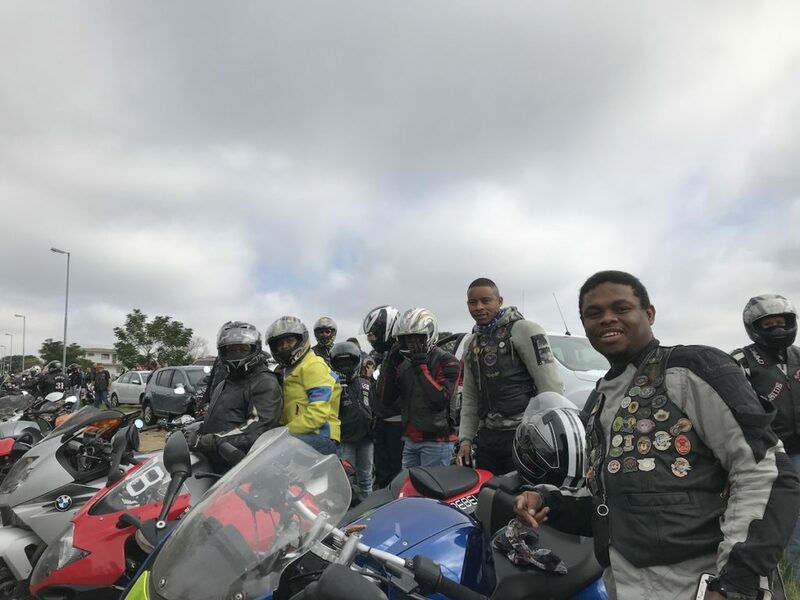 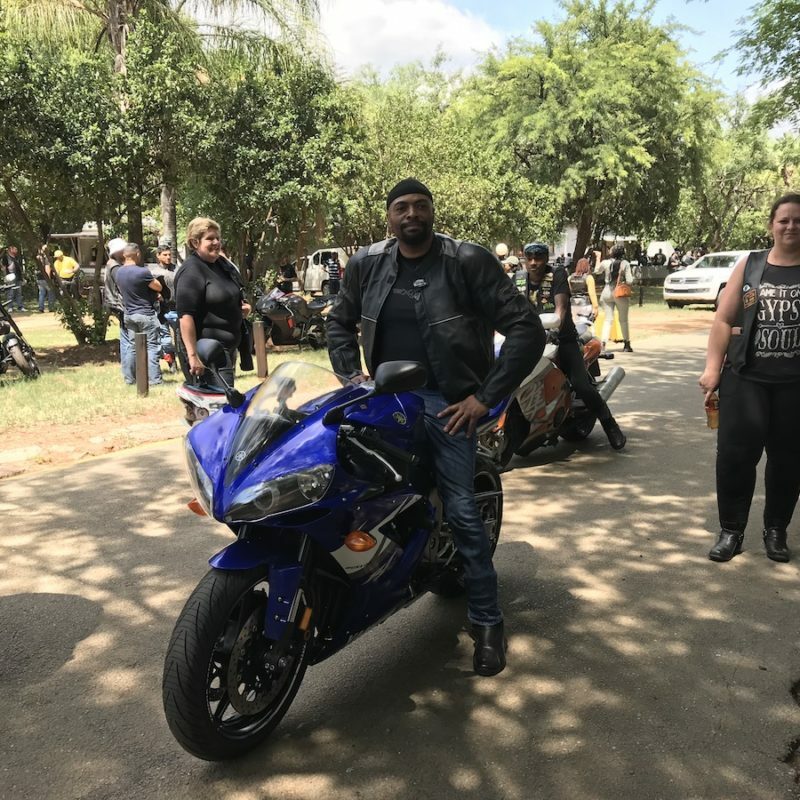 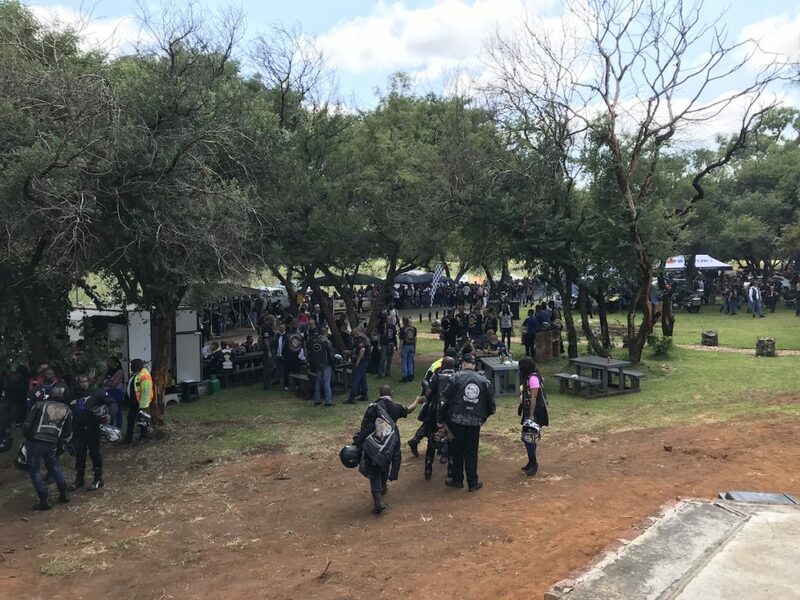 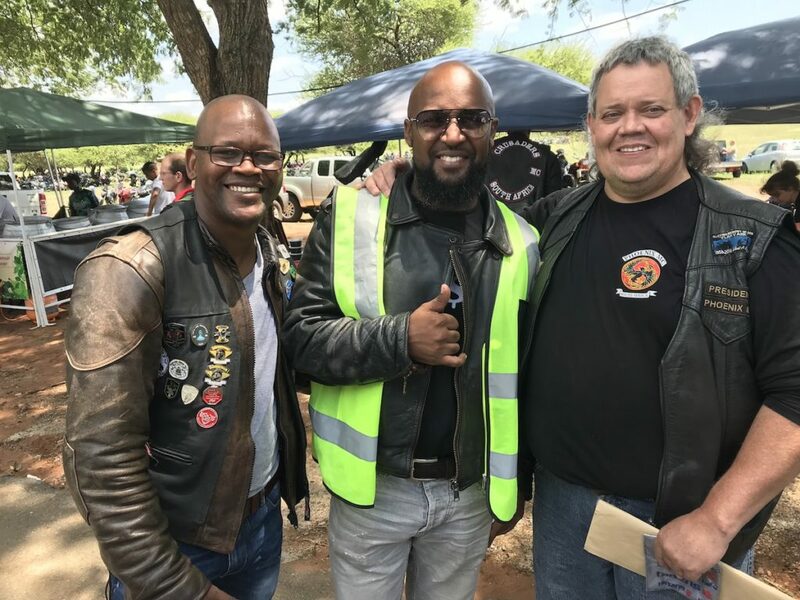 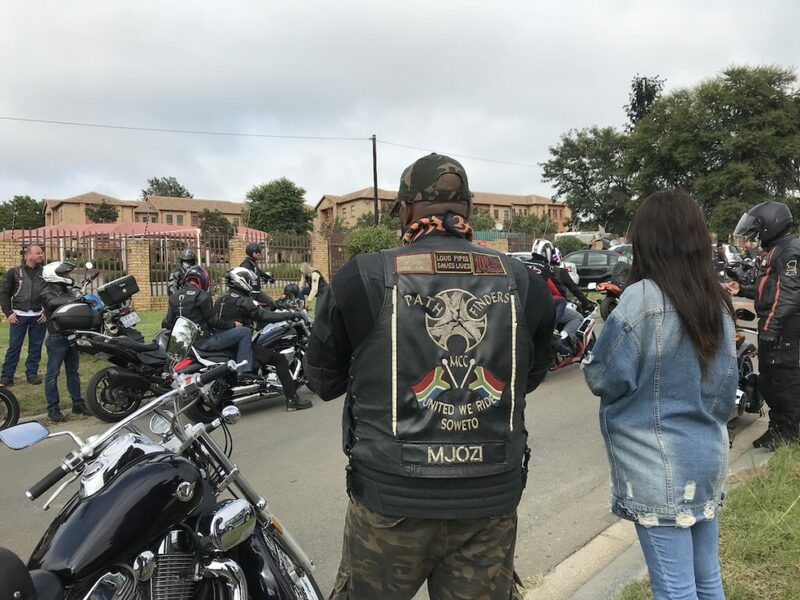 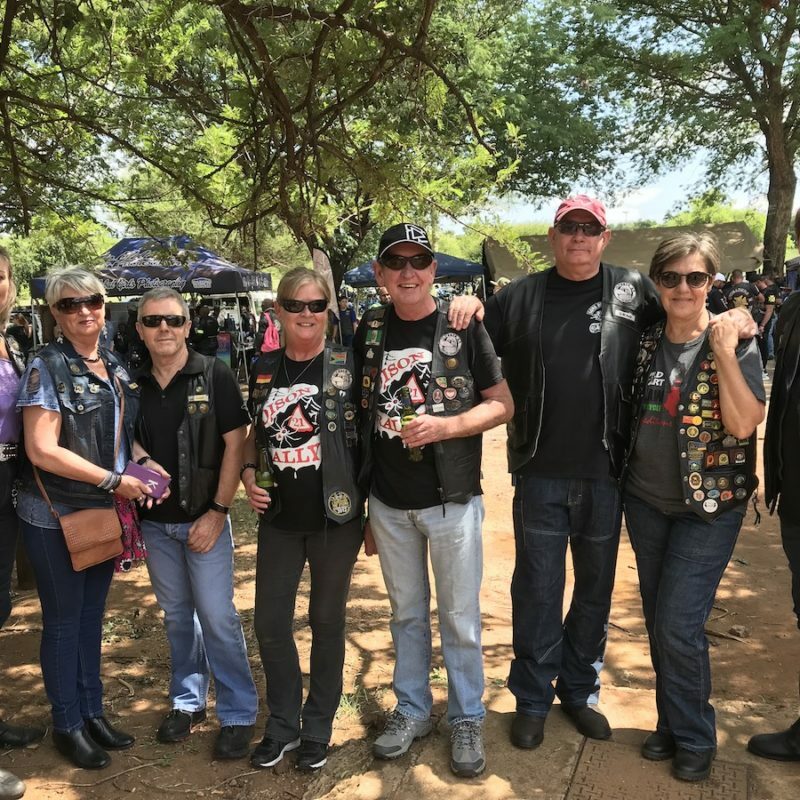 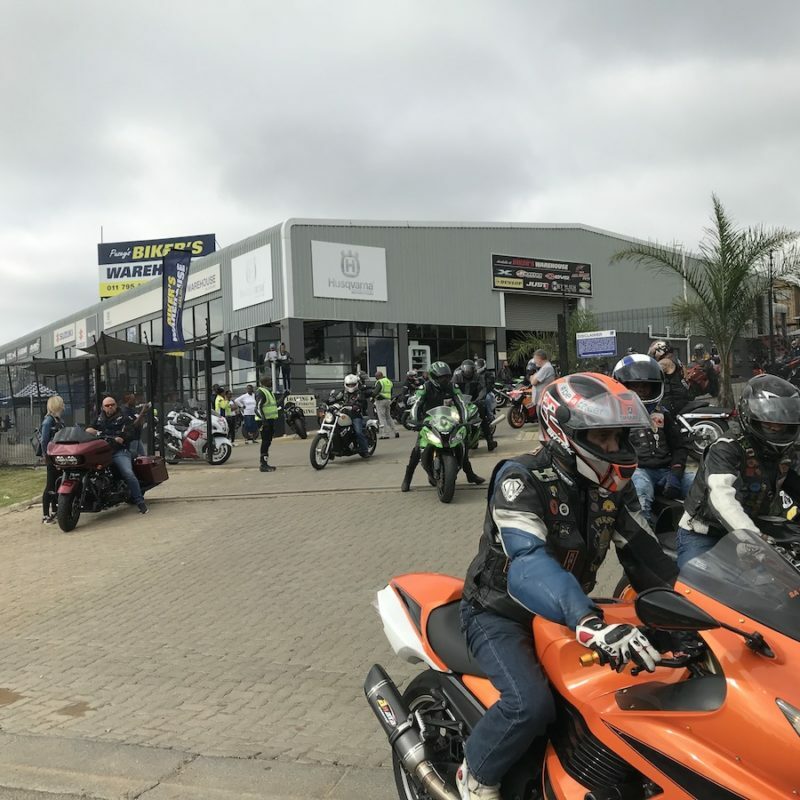 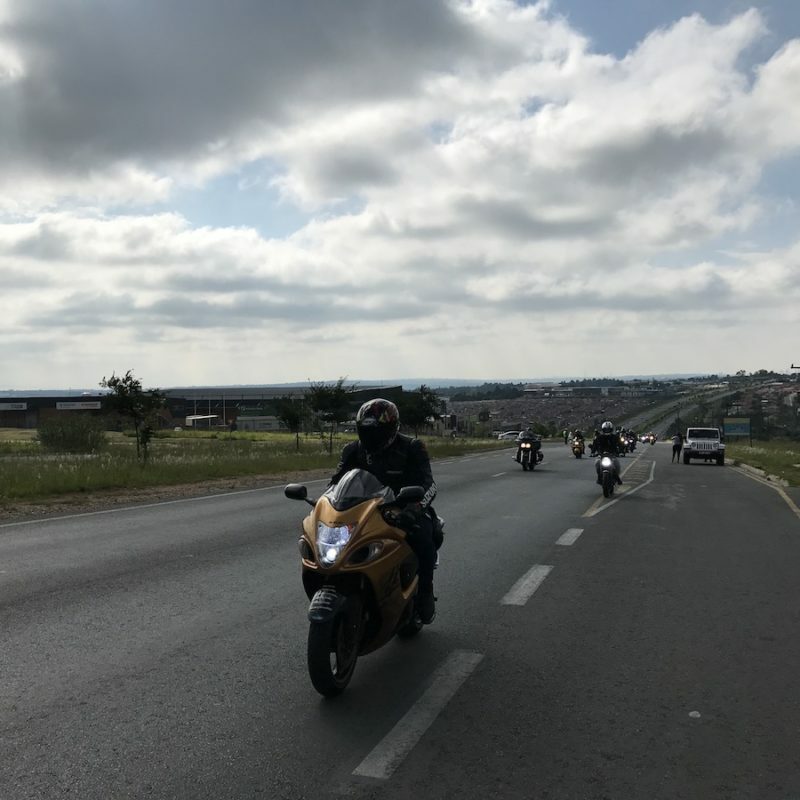 We, because we conveniently live there, attended the Gauteng one that started off in the morning at Biker’s Warehouse in Northriding, Randburg, and began with a speech from the MEC of Transport for Gauteng before the masses took to the streets. 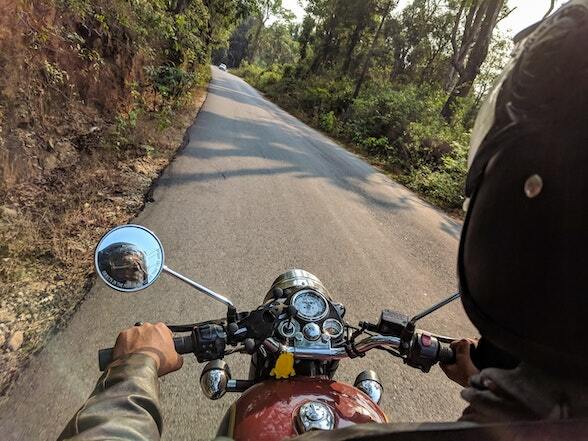 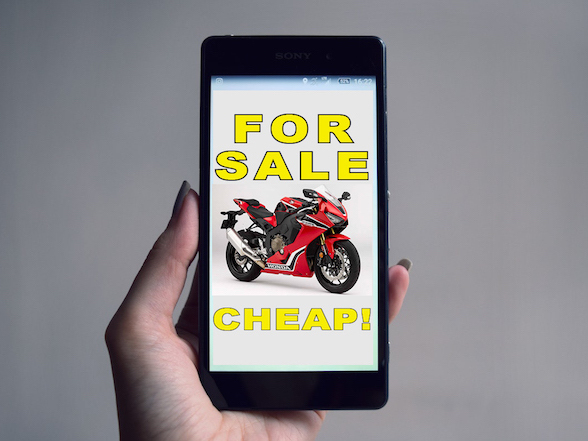 It was estimated that there were 1000 motorcycles for the run, an encouraging increase from last year’s record breaking 850 bikes. 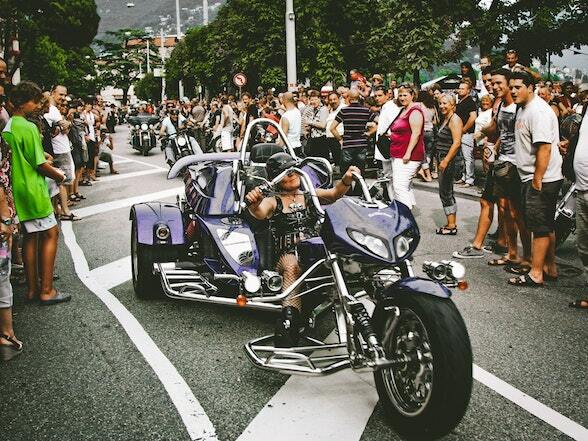 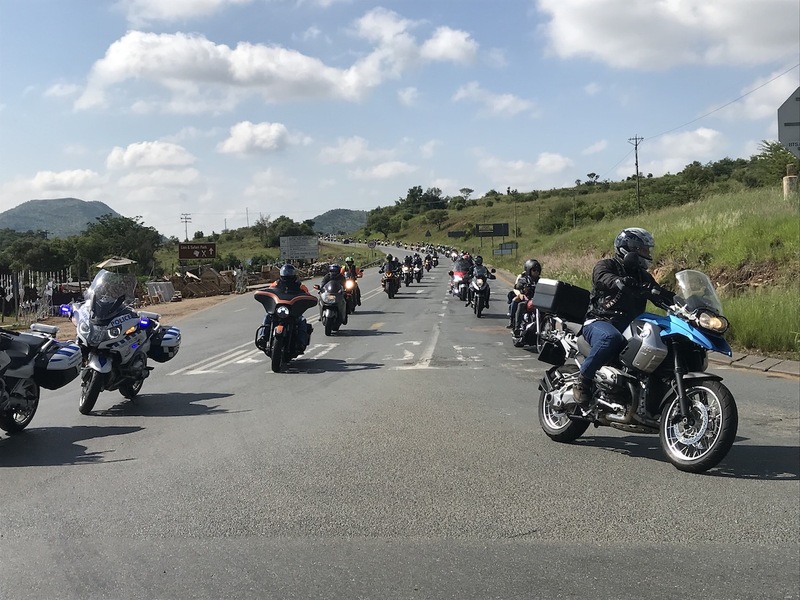 It was well organised, with a combination of police and marshals keeping traffic in the traffic lights, stops streets and side roads at bay while the line of motorcycles passed. 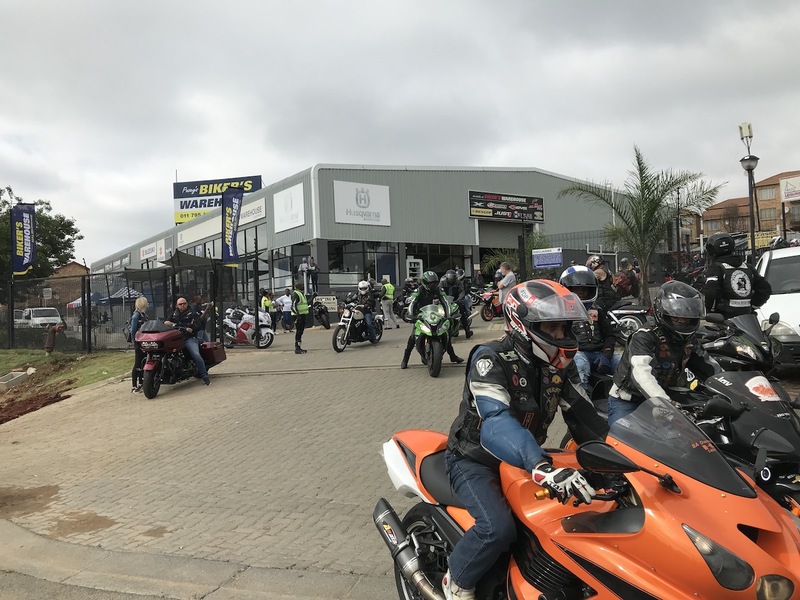 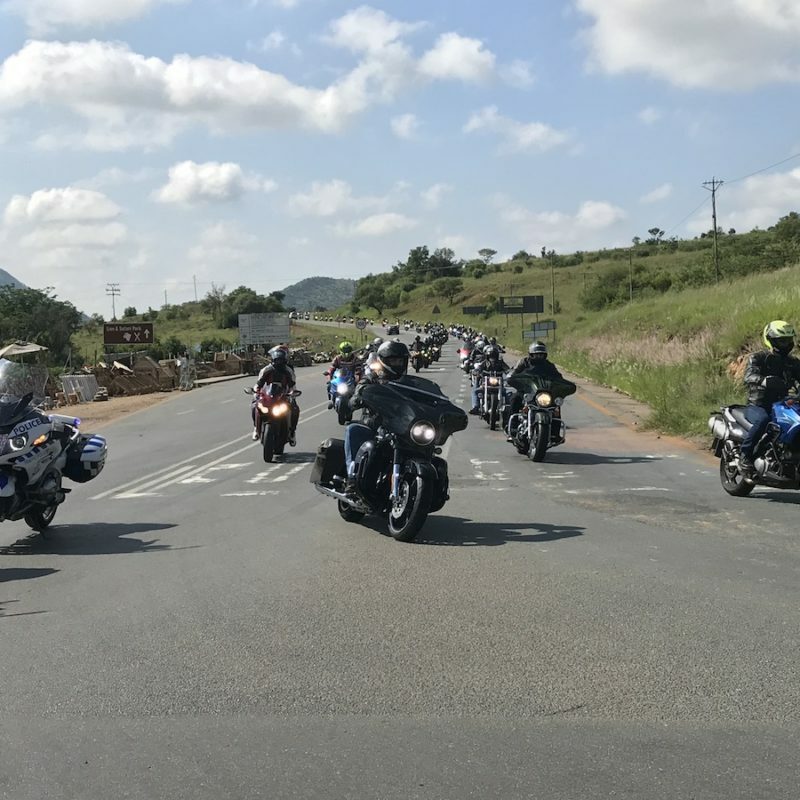 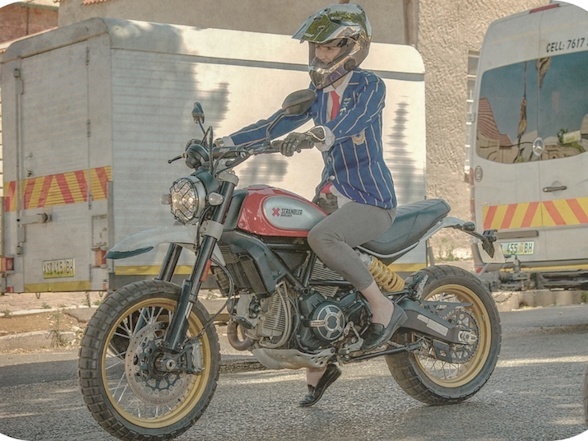 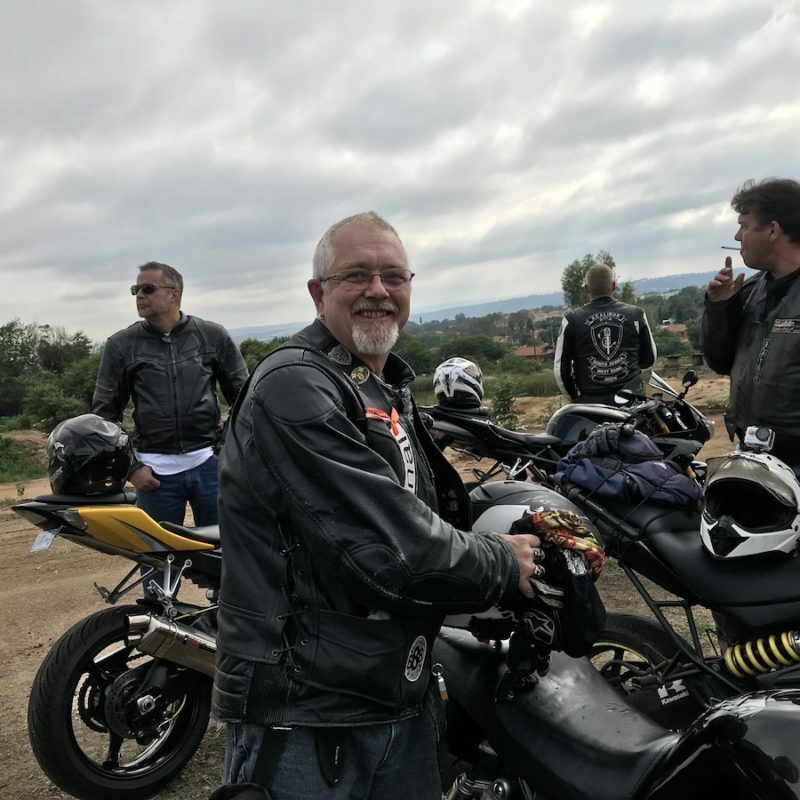 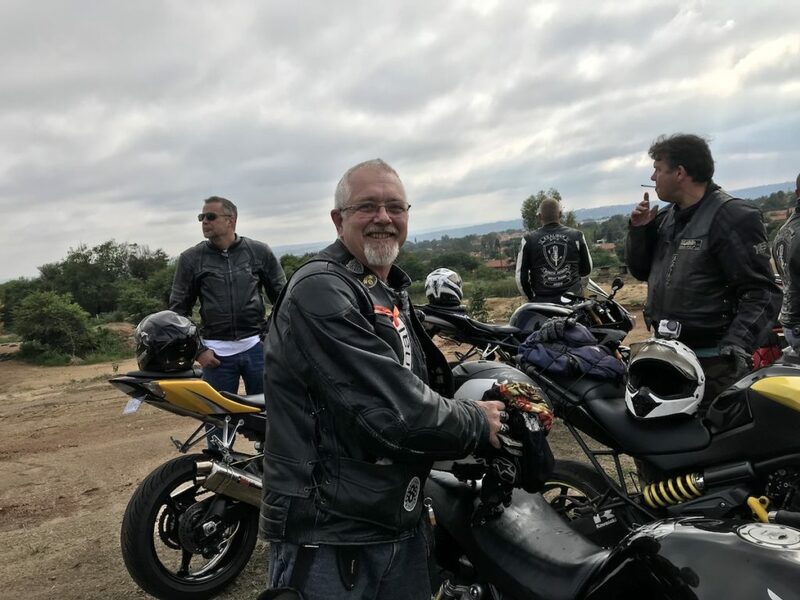 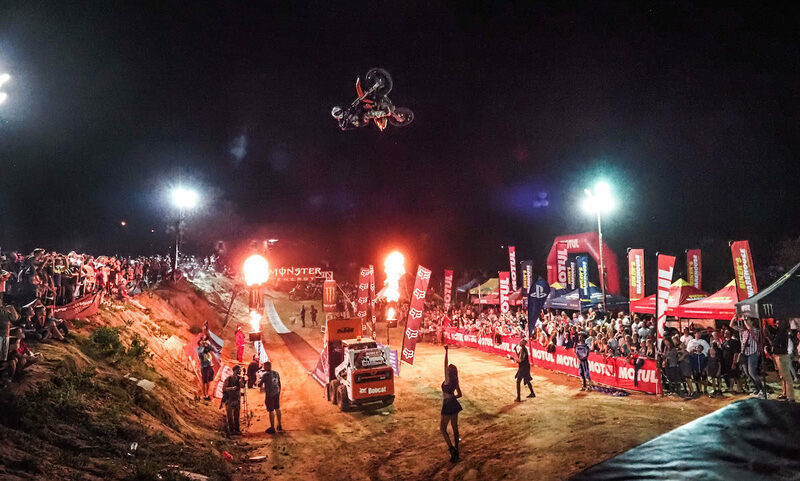 And what a line it was – the Ubuntu Run route was roughly 60km from Biker’s Warehouse to the end venue, and it isn’t too much of an exaggeration to say that the first bike arrived as the last bike left Biker’s Warehouse. 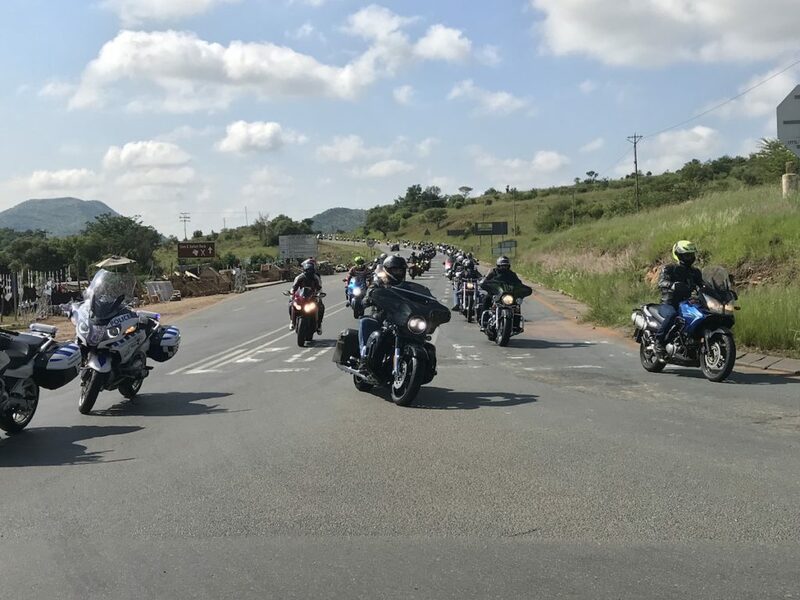 Making it more fun was the fact that it wasn’t necessarily your average mass ride where everyone lurches along at a subdued pace, but they did advertise this as a breakfast run and the line moved at close to 100km/h with the stragglers at rear often having to do more to keep with with the elasticated effect of mass convoys. 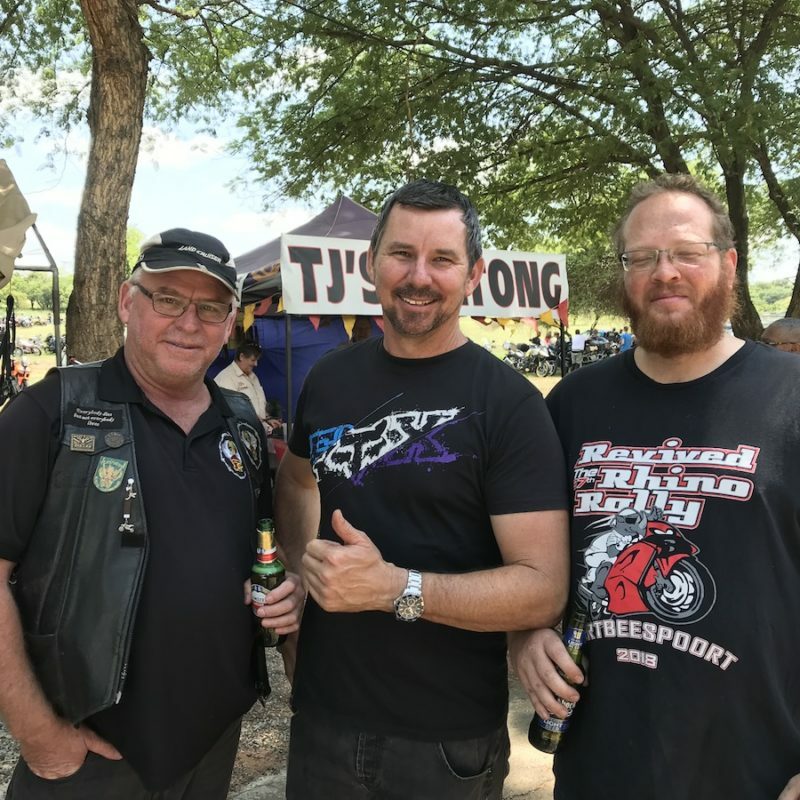 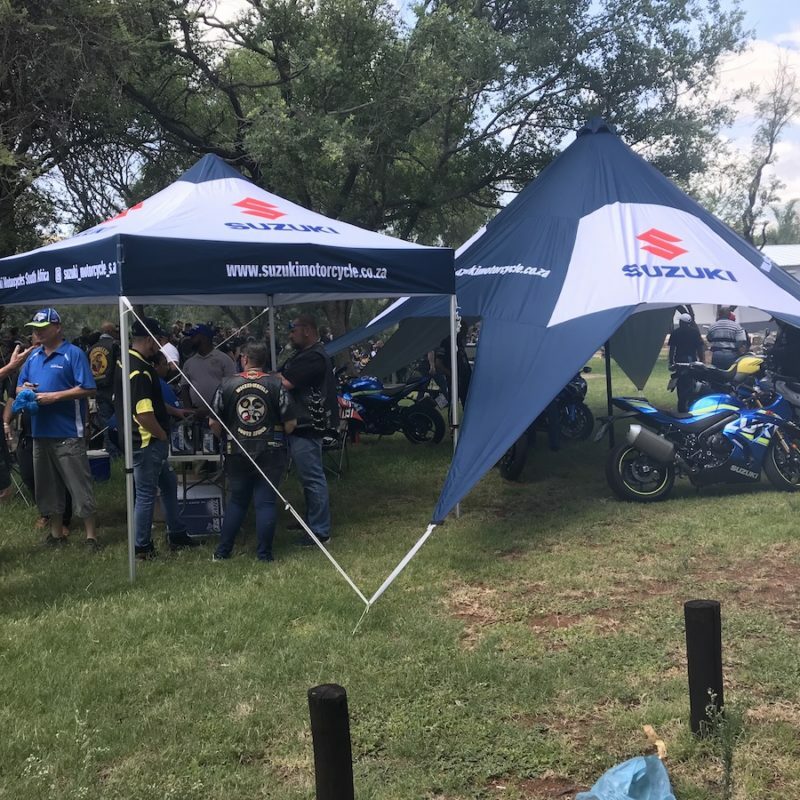 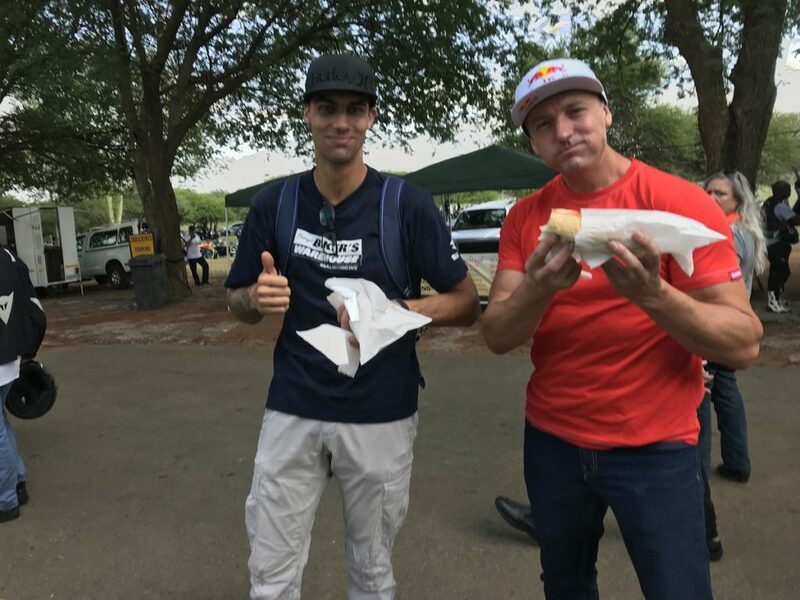 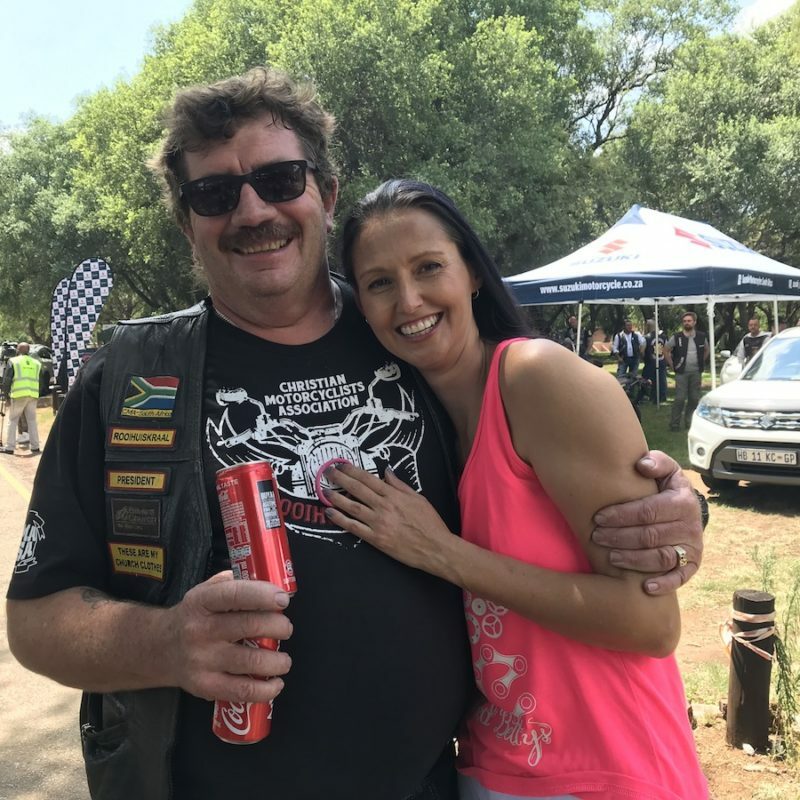 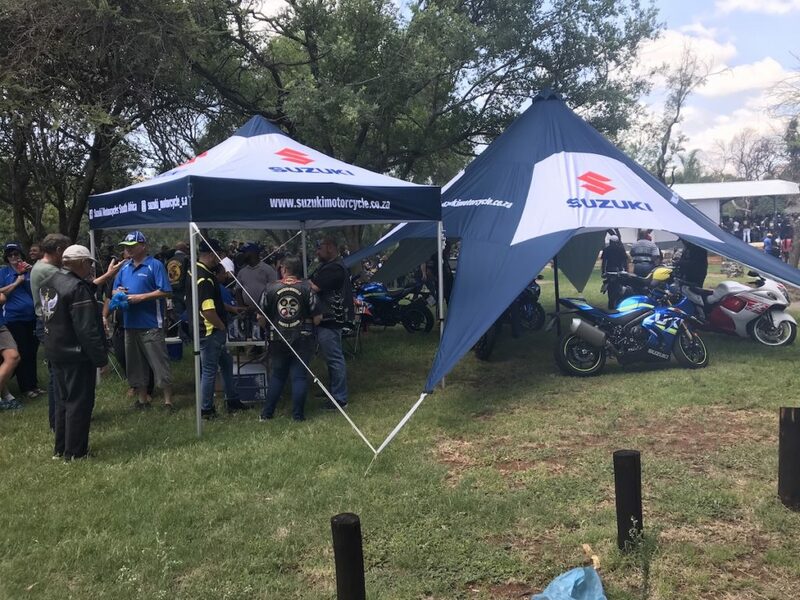 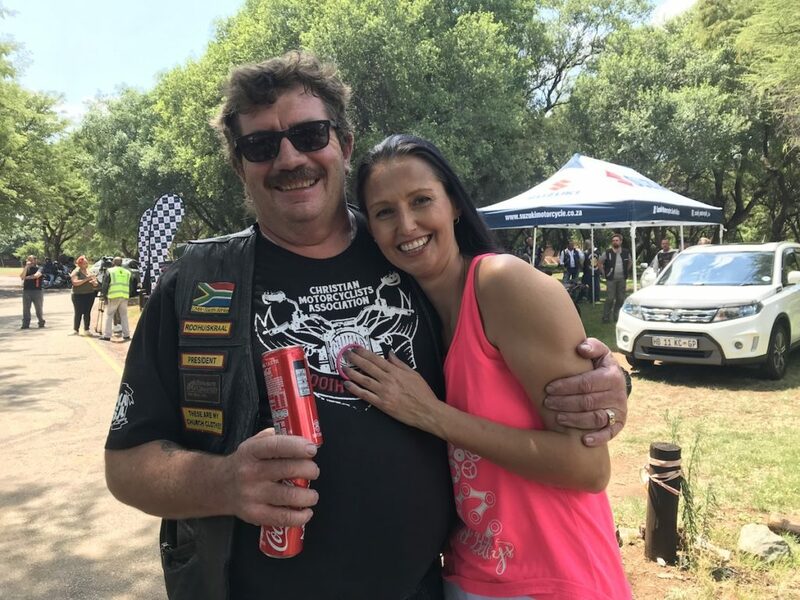 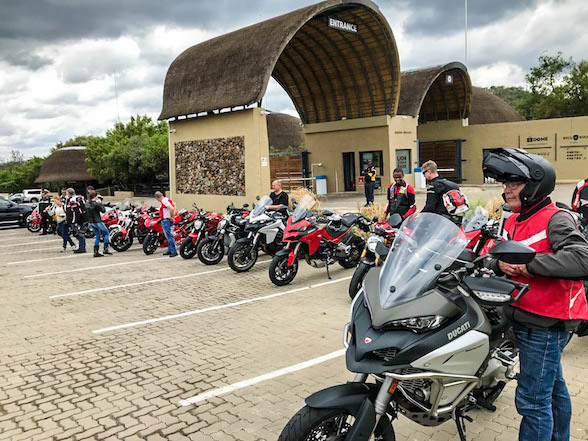 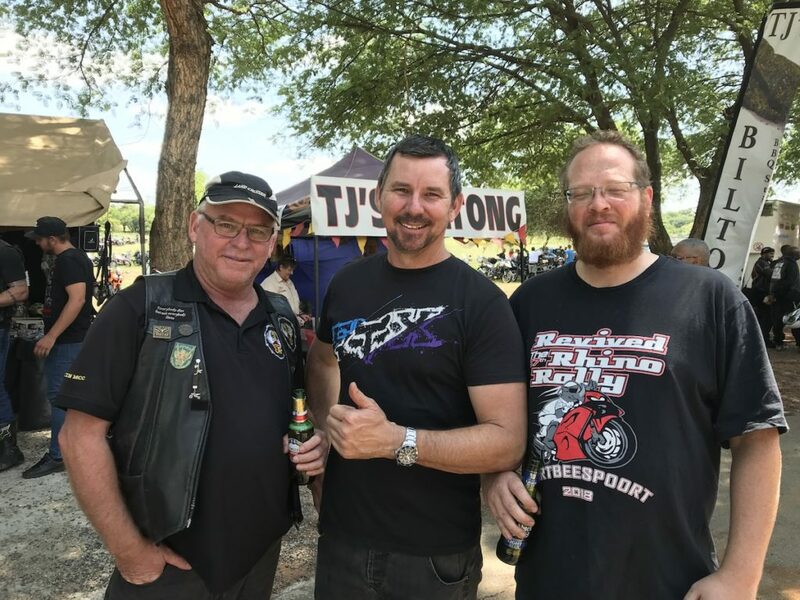 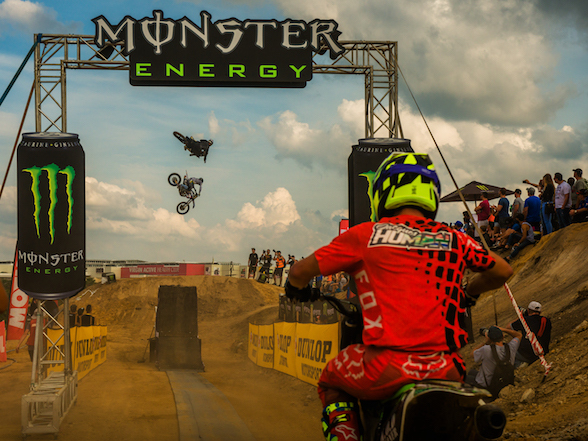 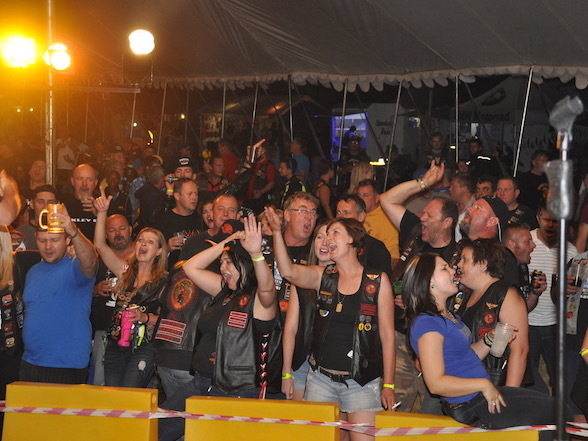 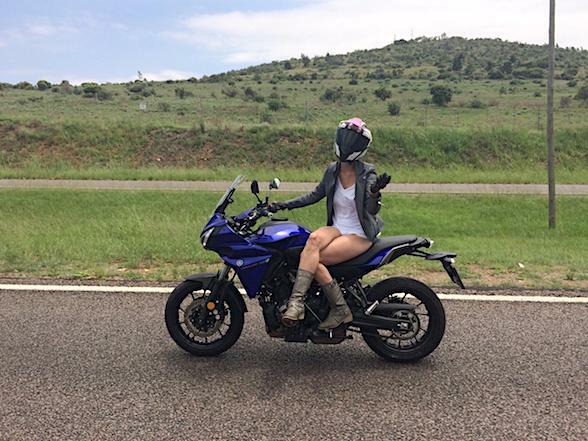 The end venue was the Hartbeespoort Holiday Resort, the same venue that hosts the Pretoria Breakfast Run, the Impala Rally and the last year’s Rhino Rally. 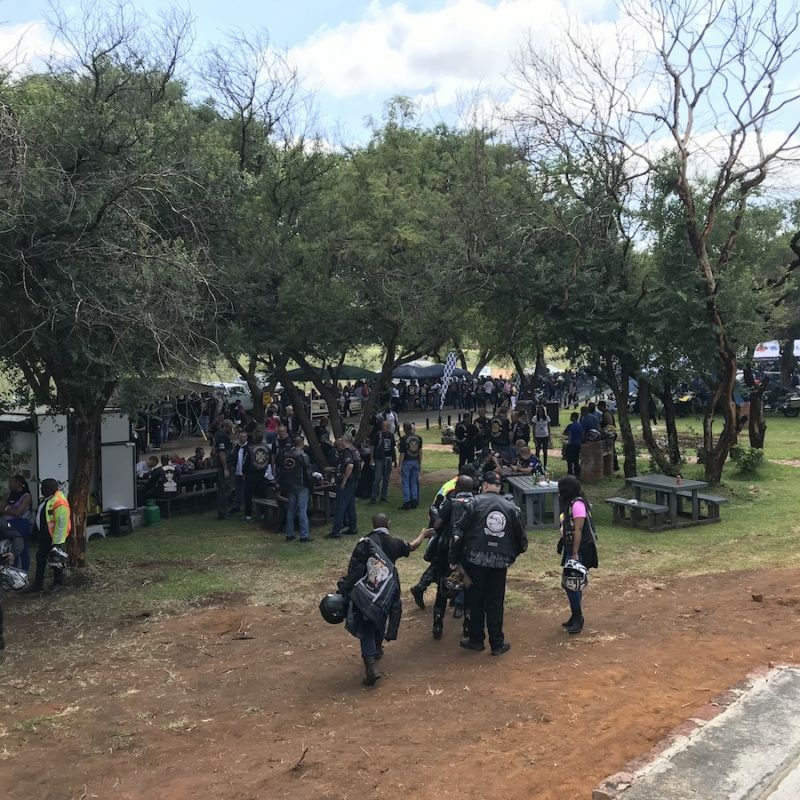 Apart from the its scenic nature, there were food stalls, bars, displays, entertainment and much merriment from the assembled crowd. 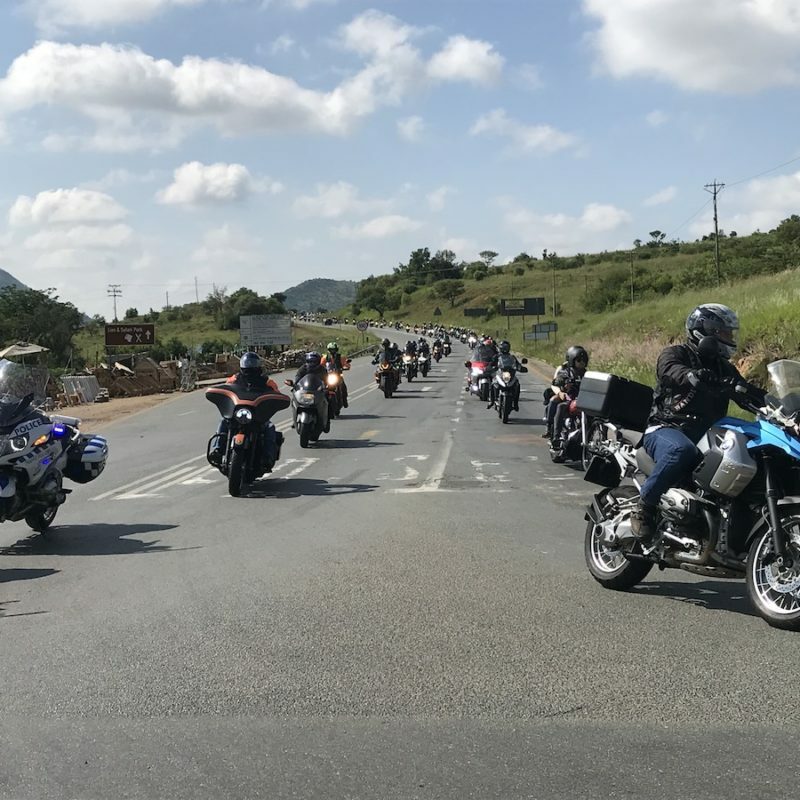 This Ubuntu Run was a record success – next year should be even more fun.